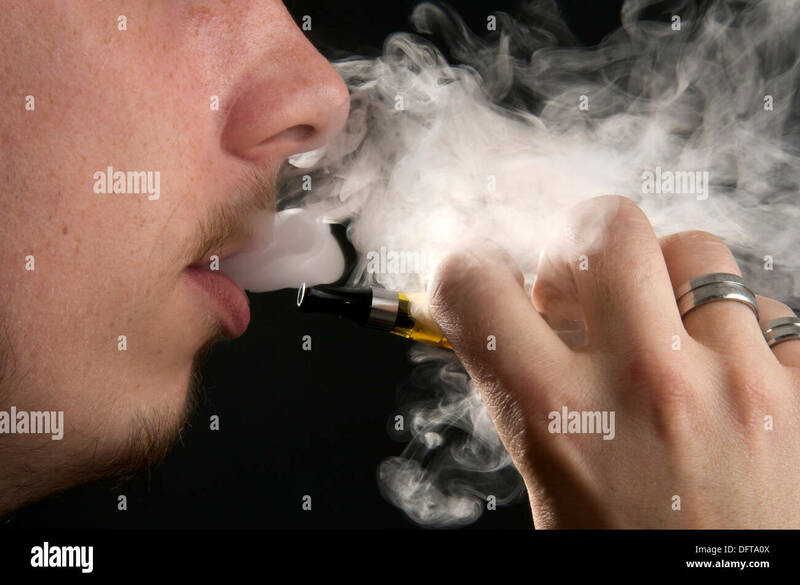 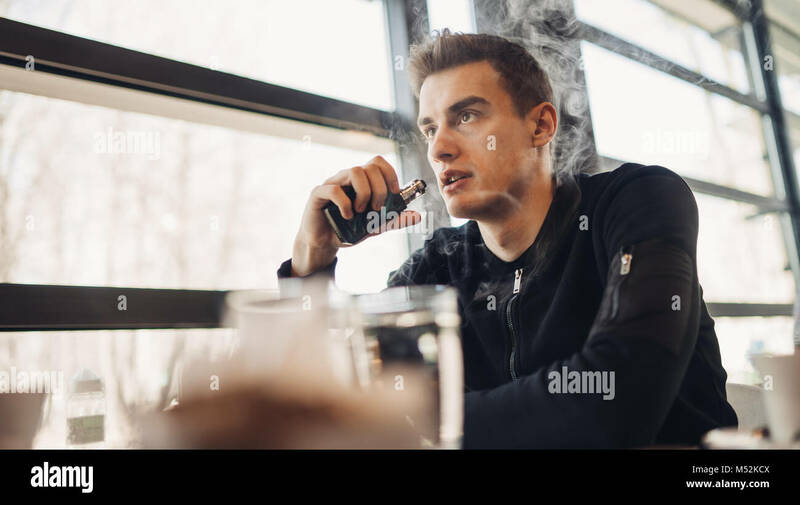 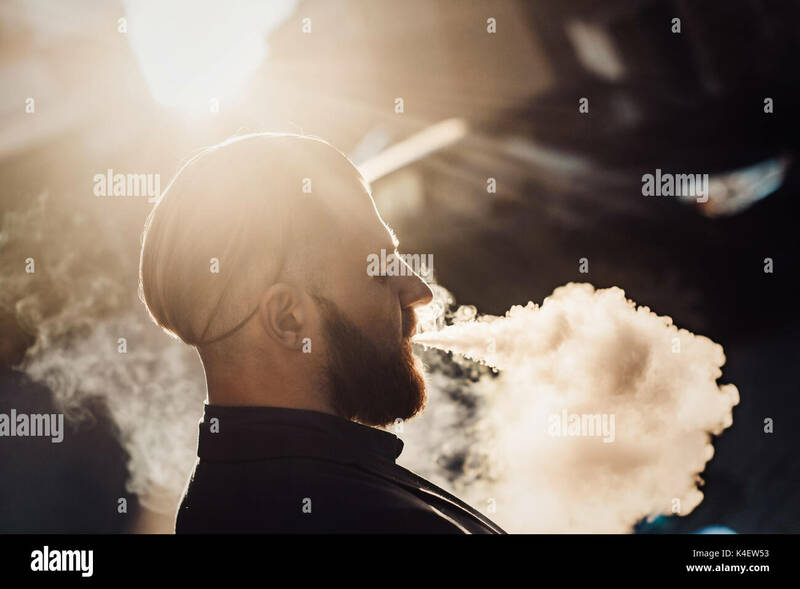 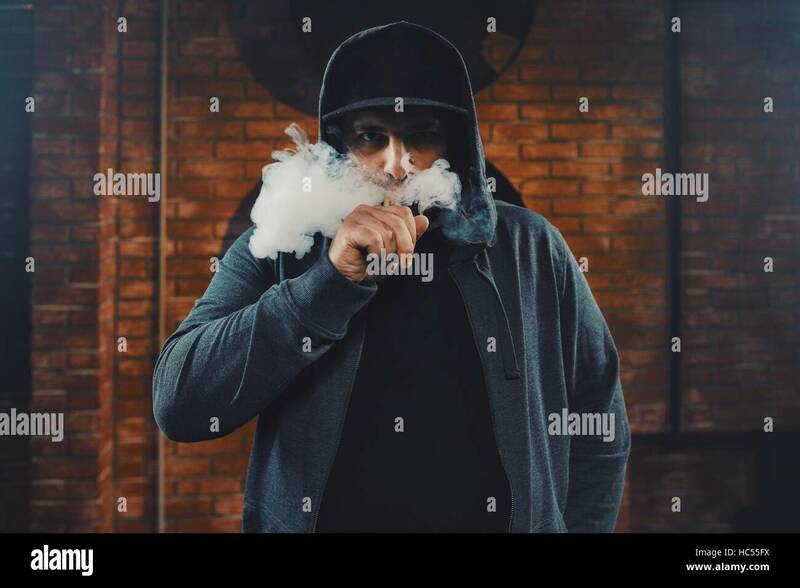 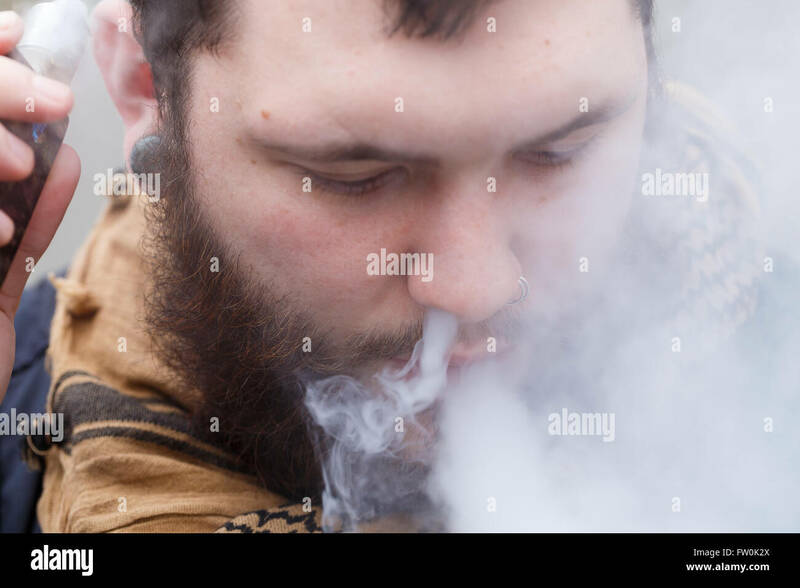 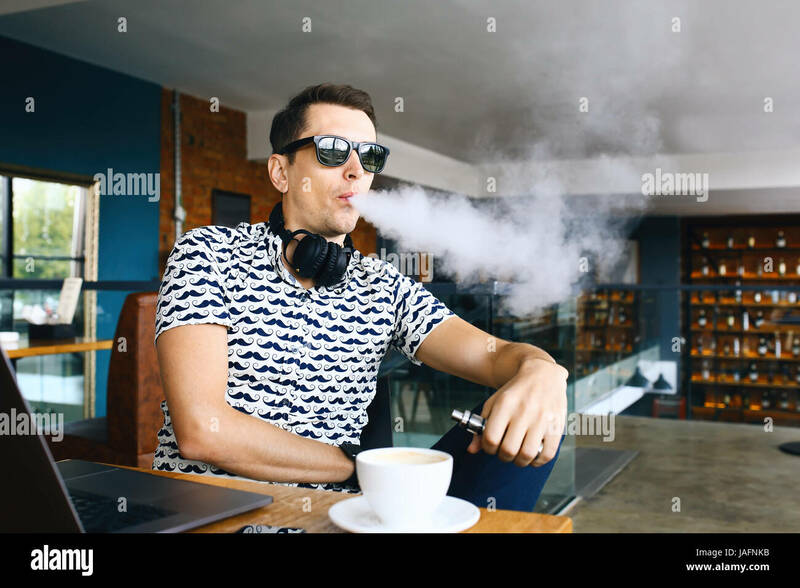 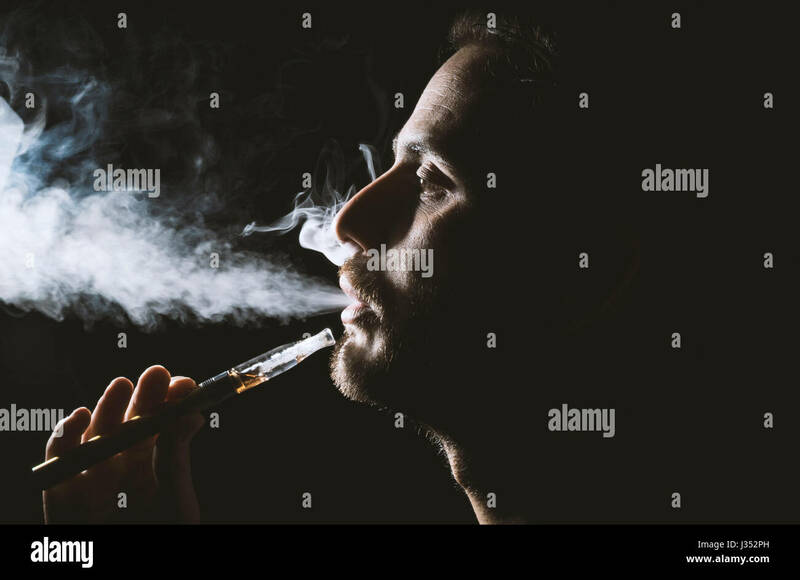 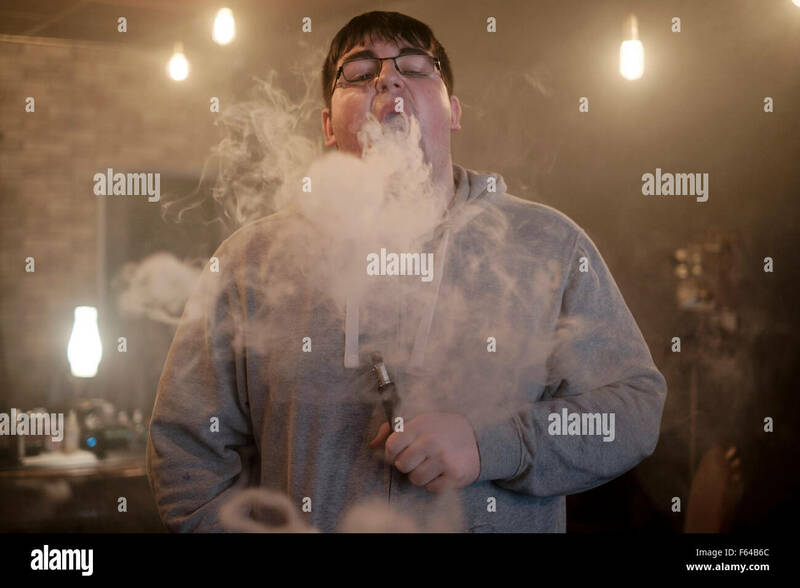 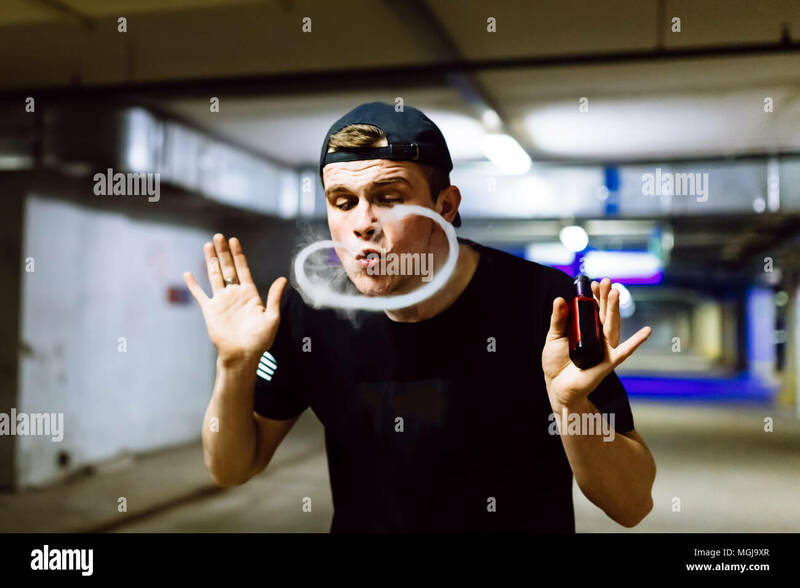 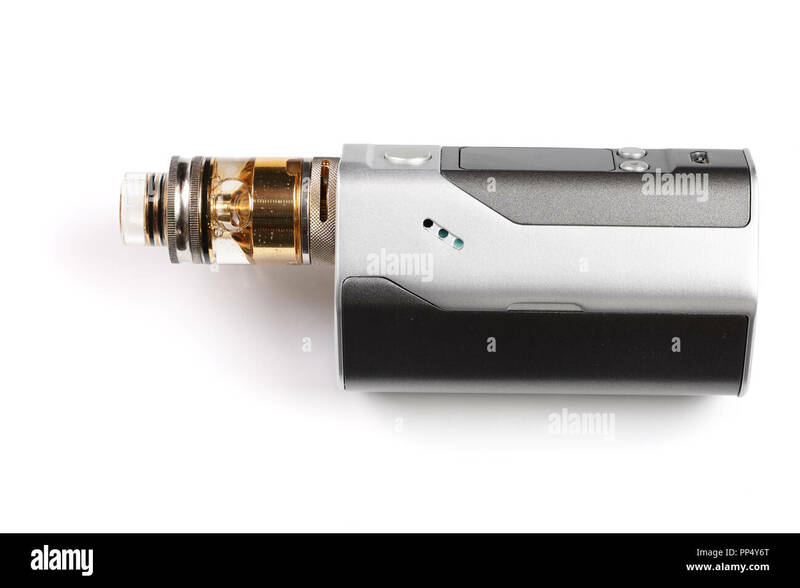 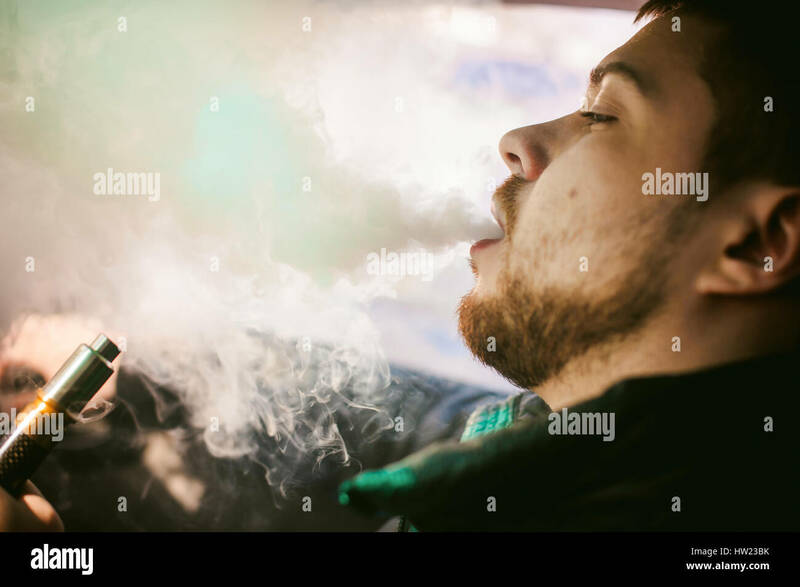 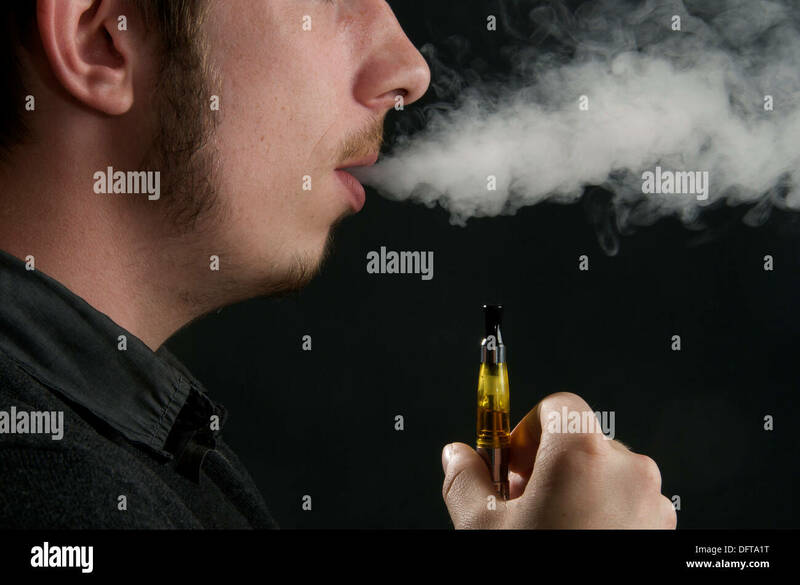 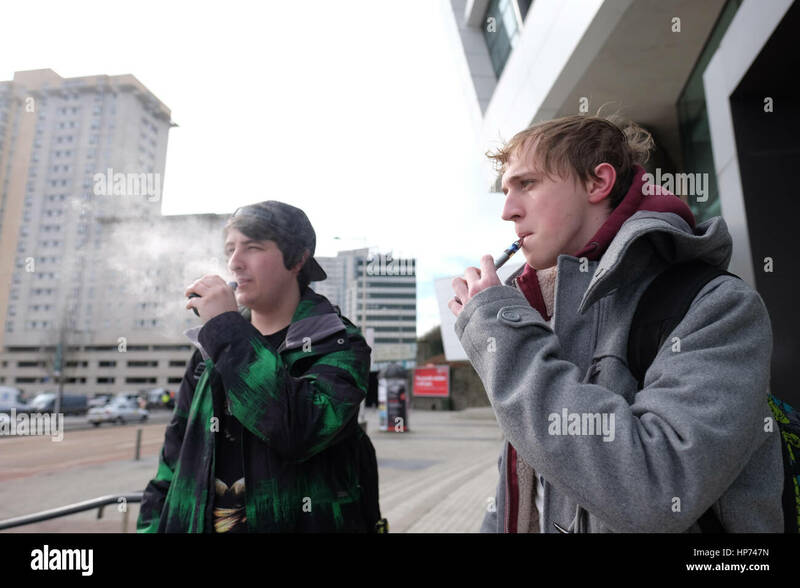 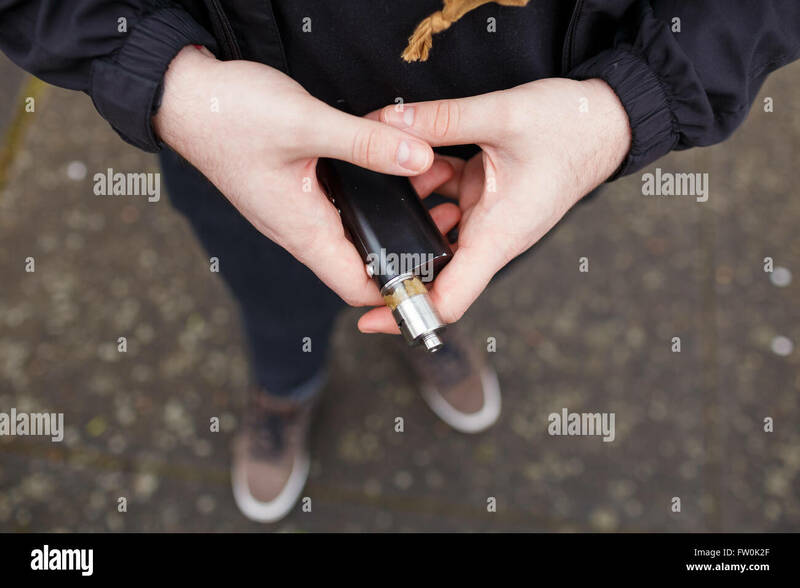 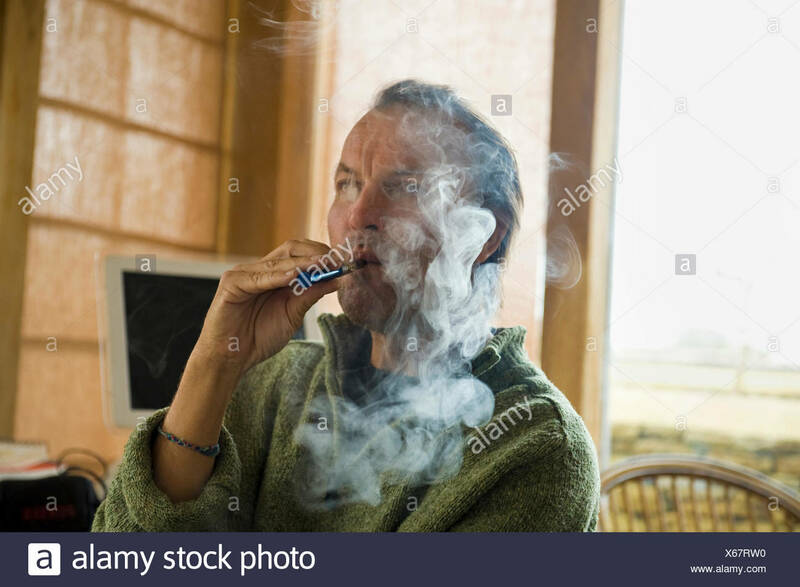 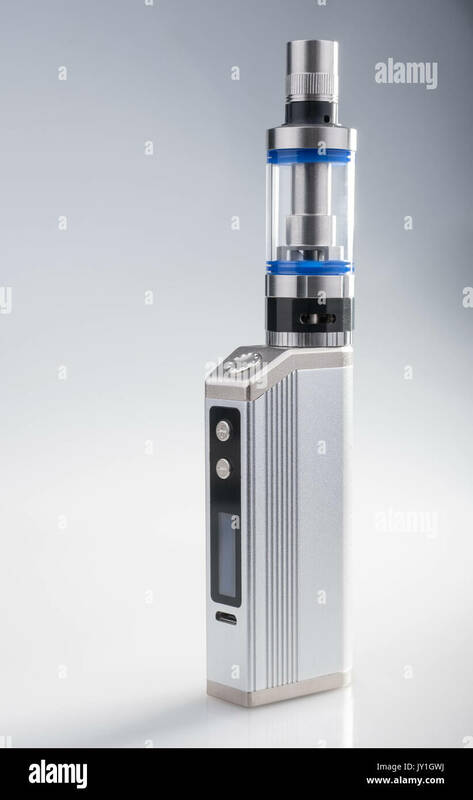 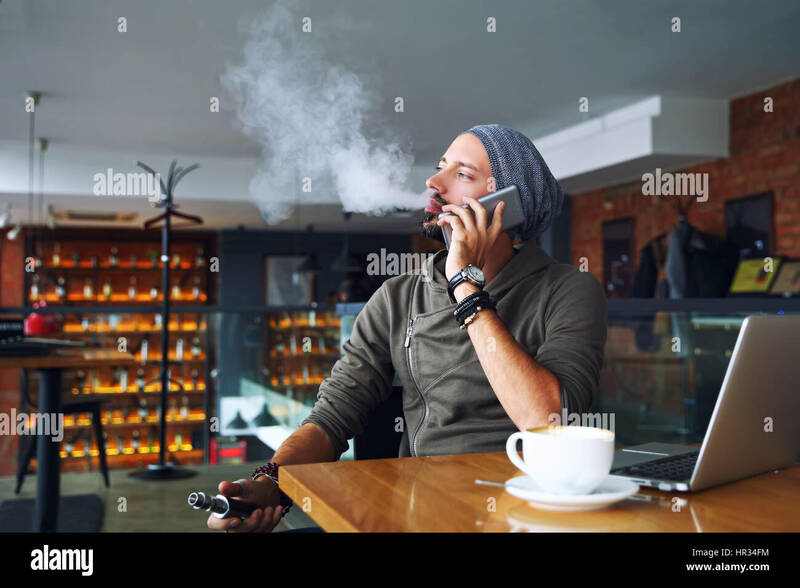 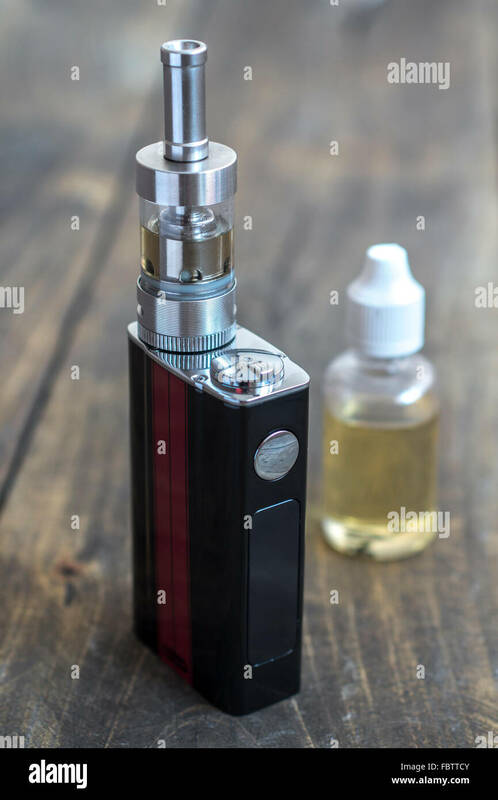 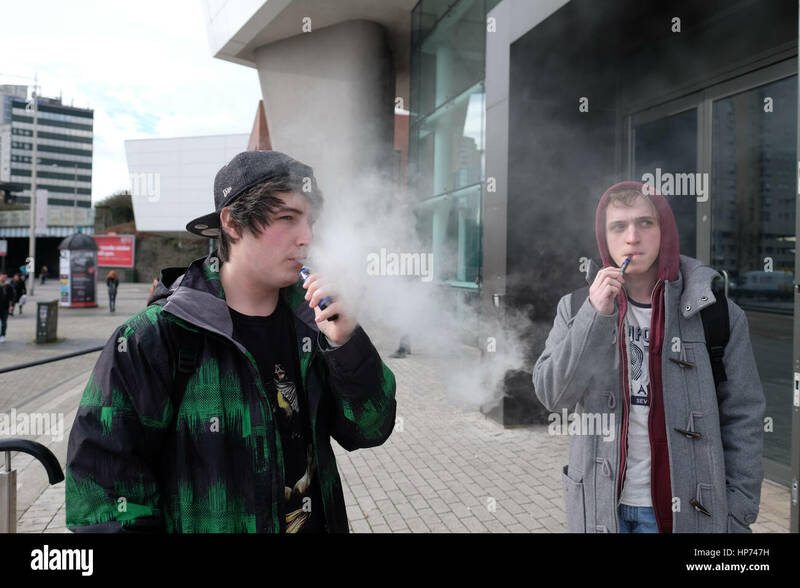 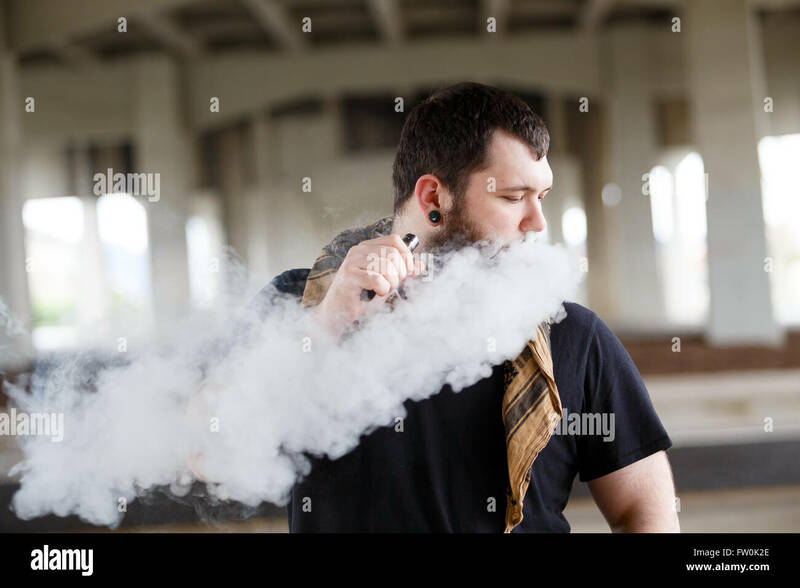 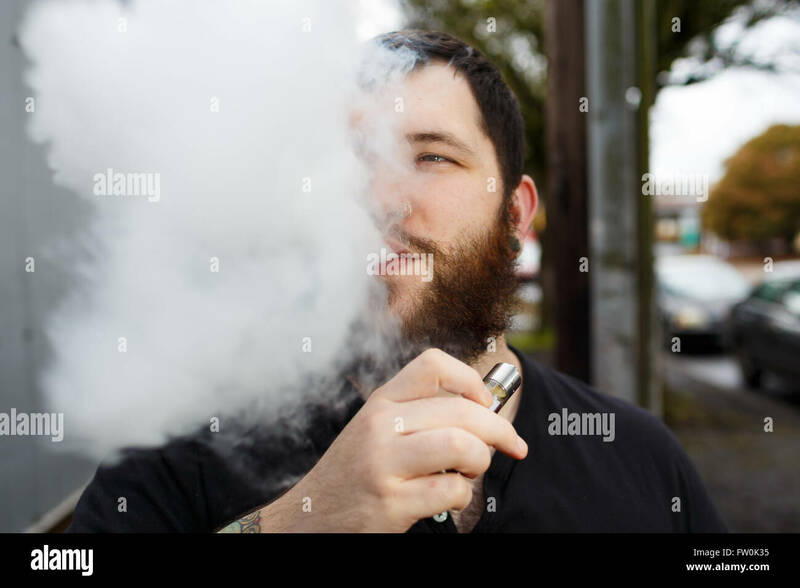 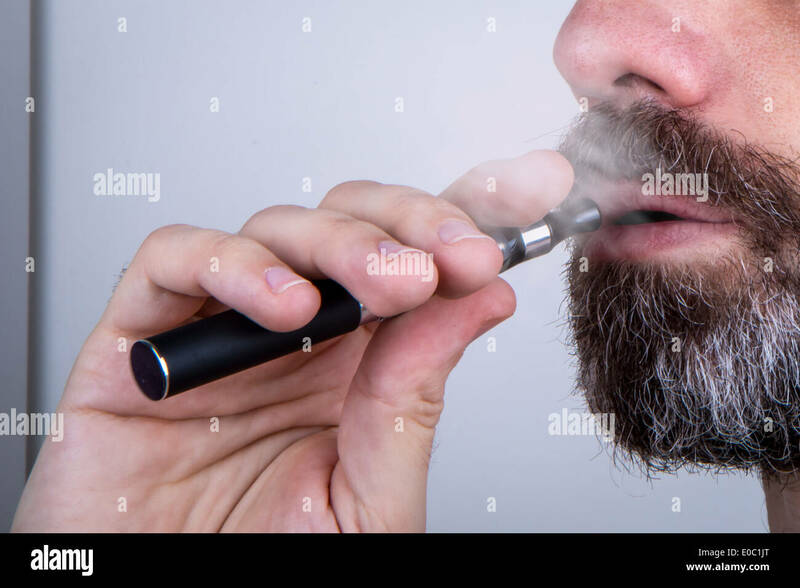 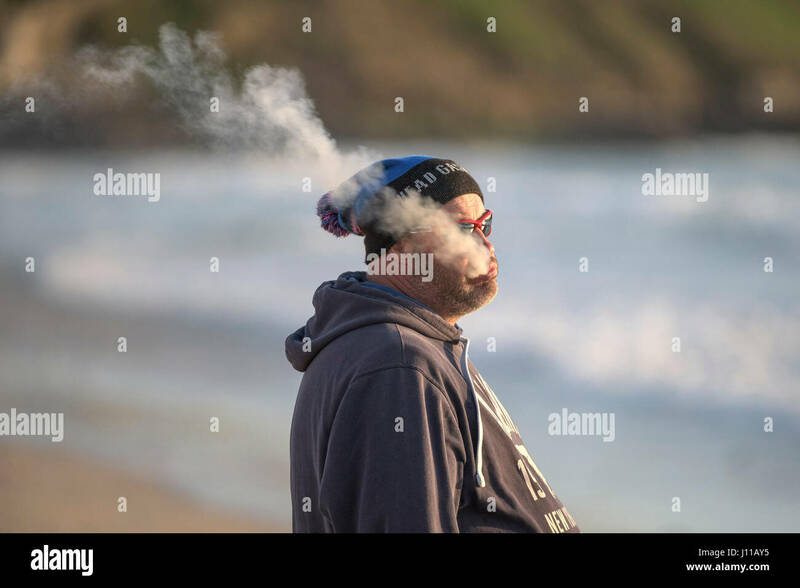 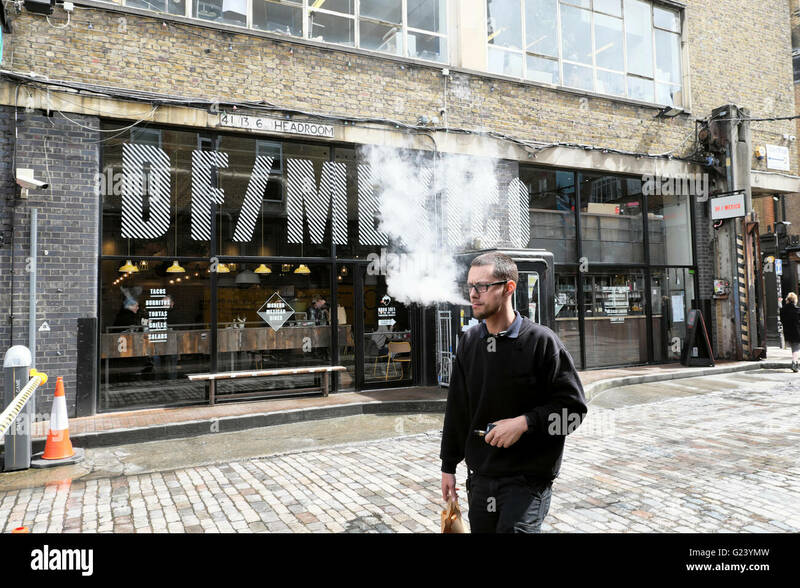 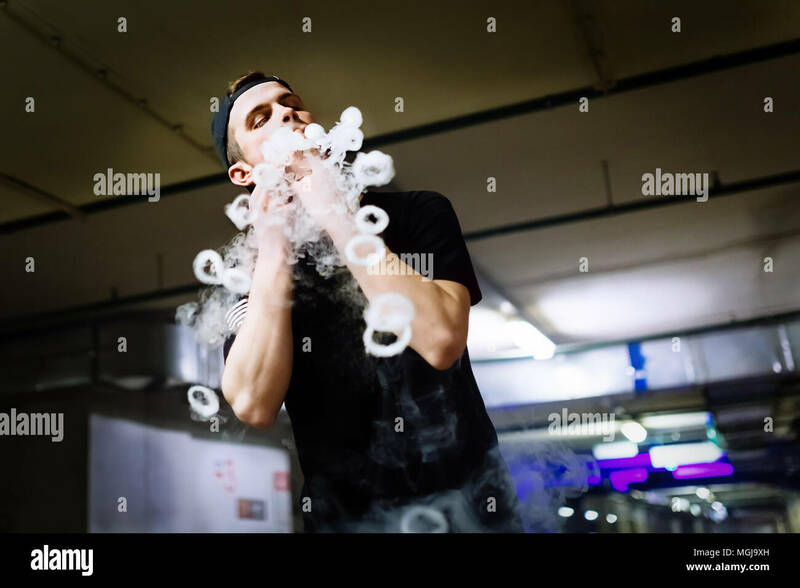 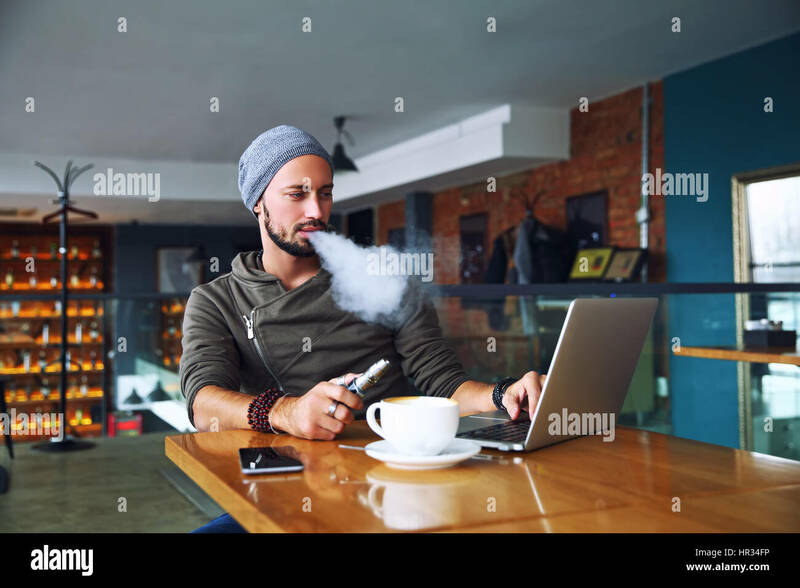 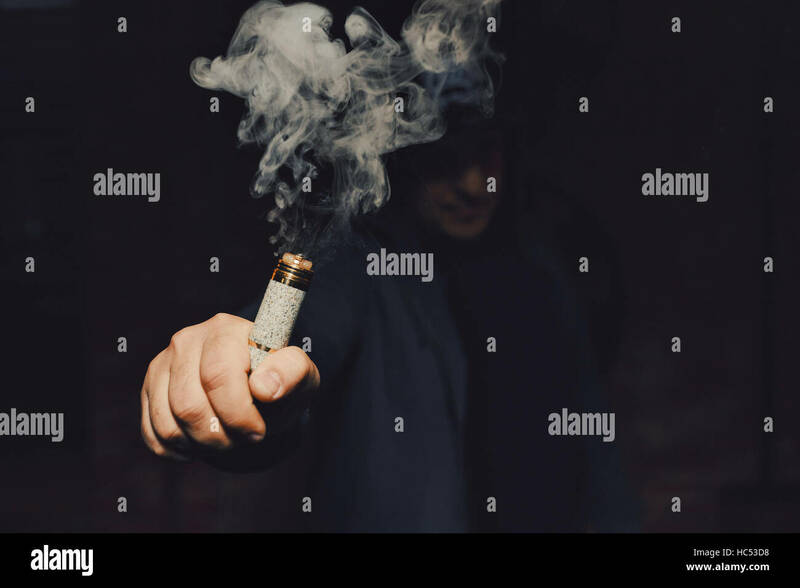 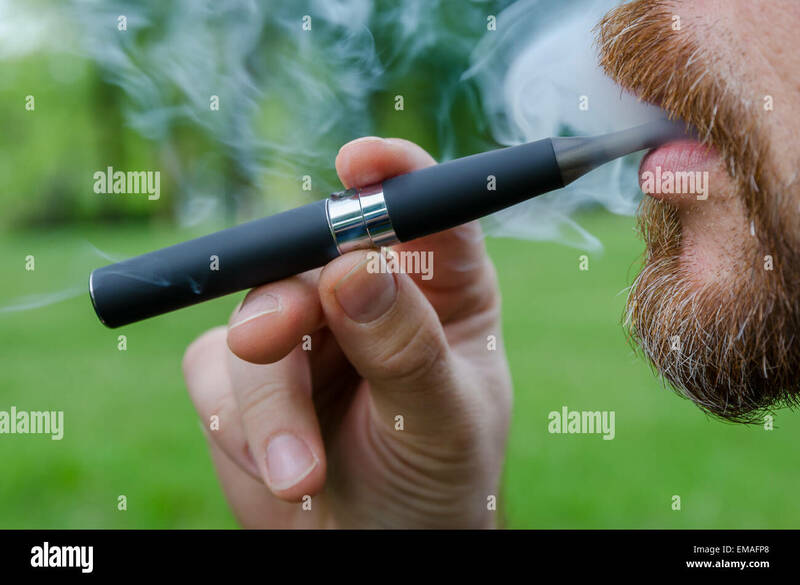 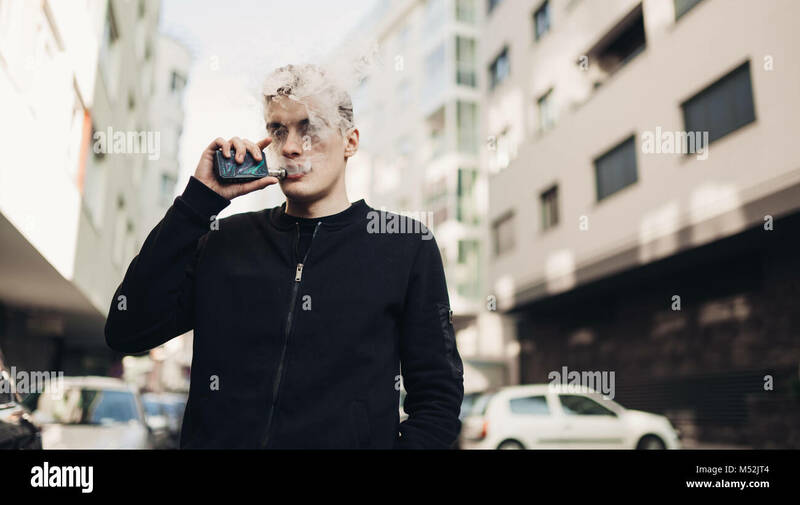 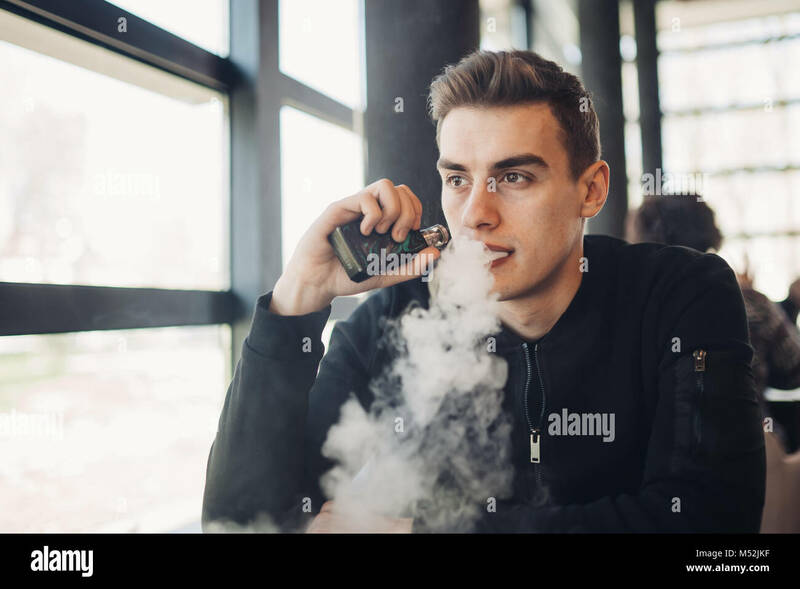 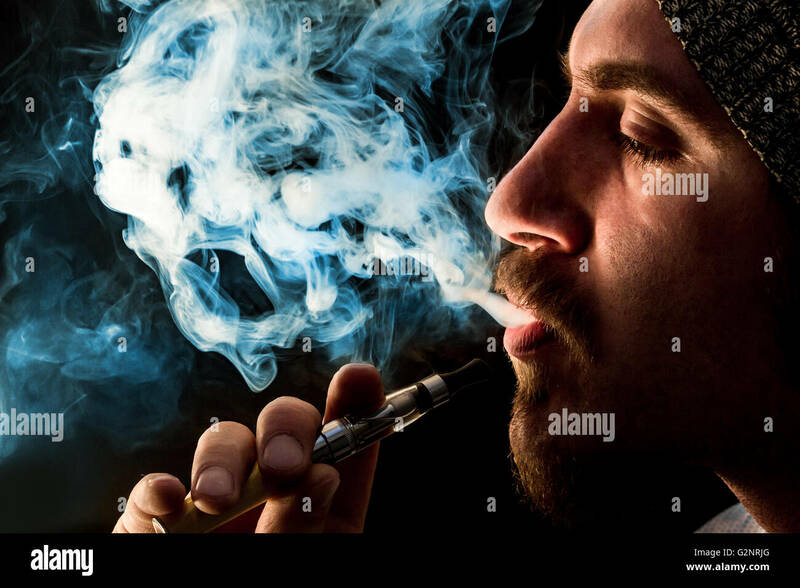 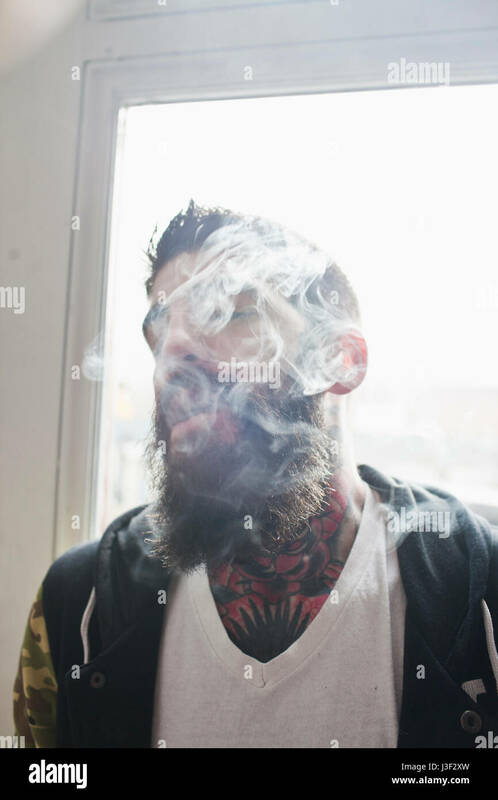 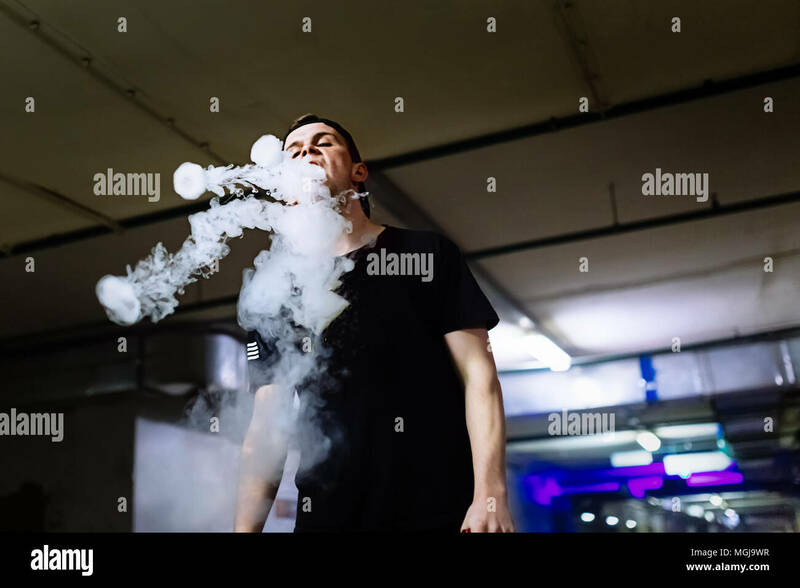 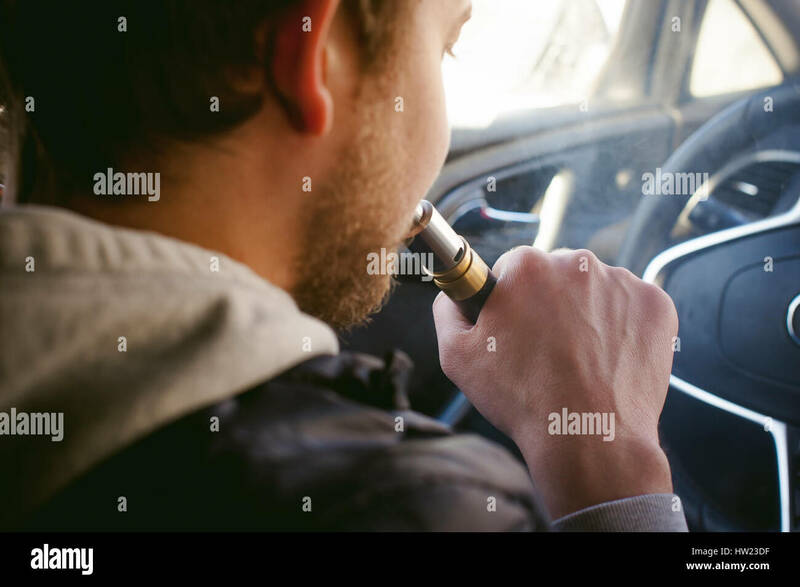 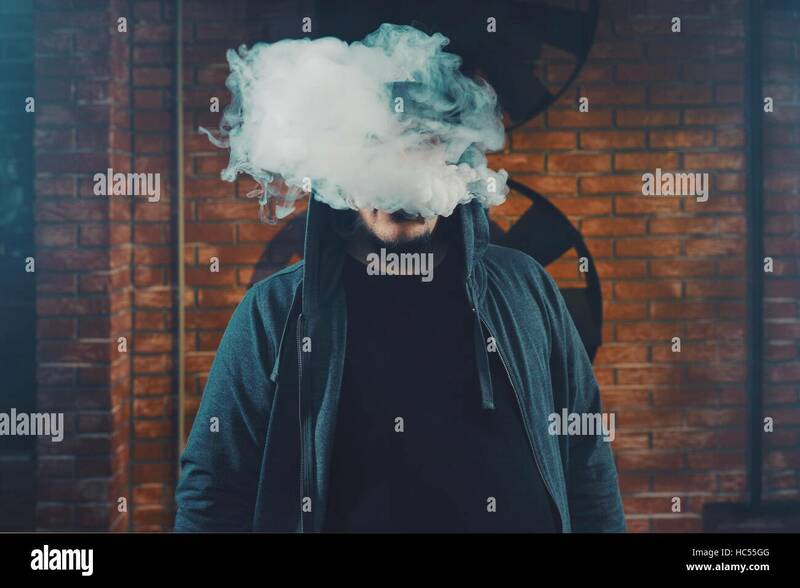 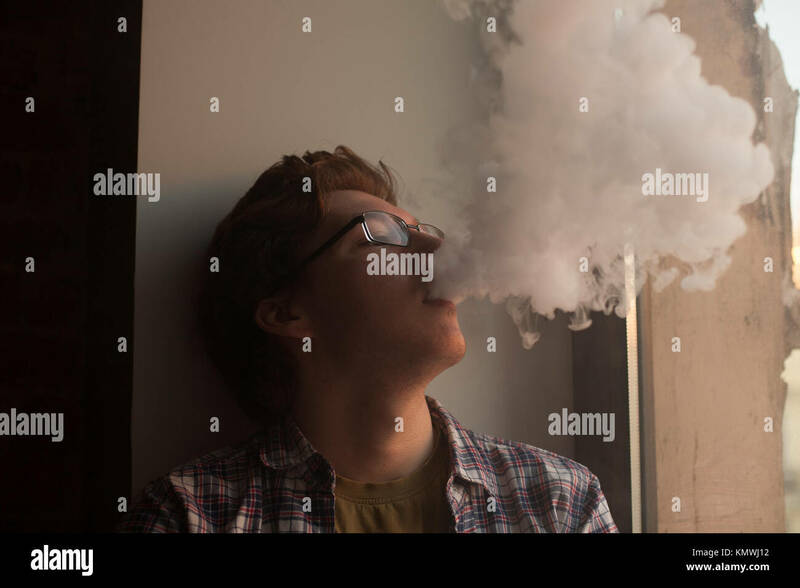 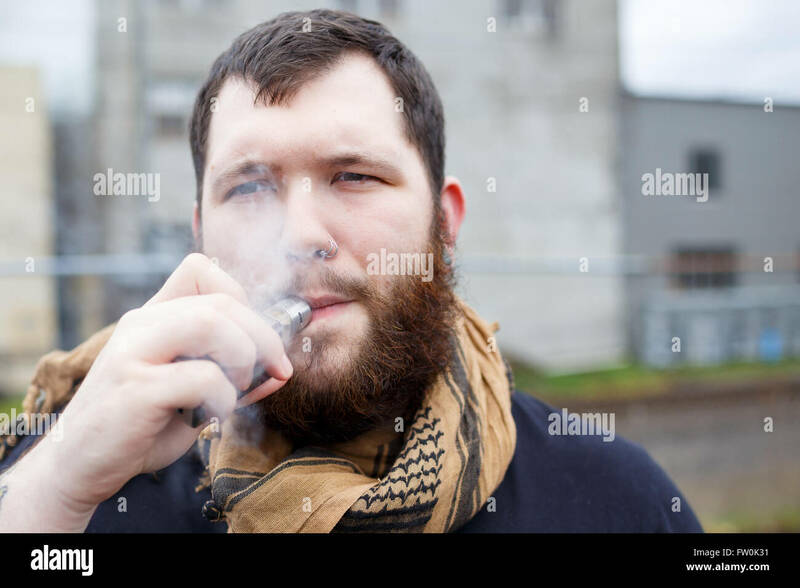 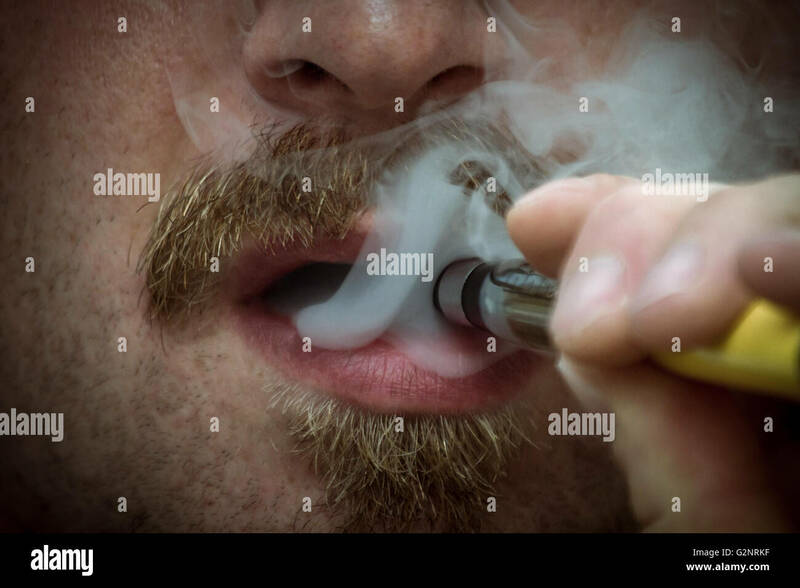 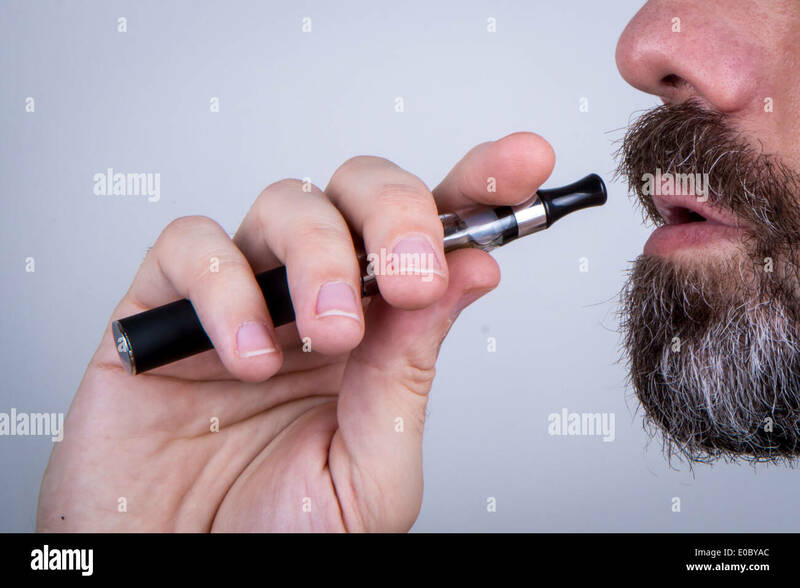 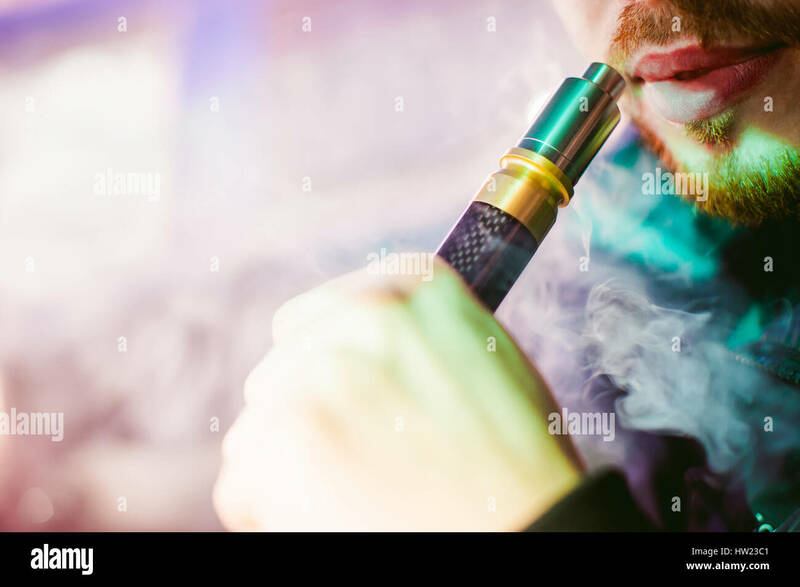 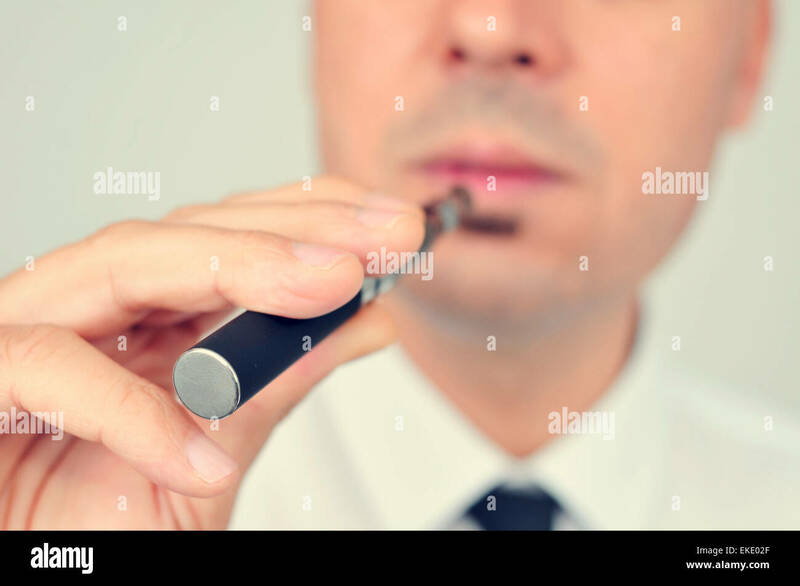 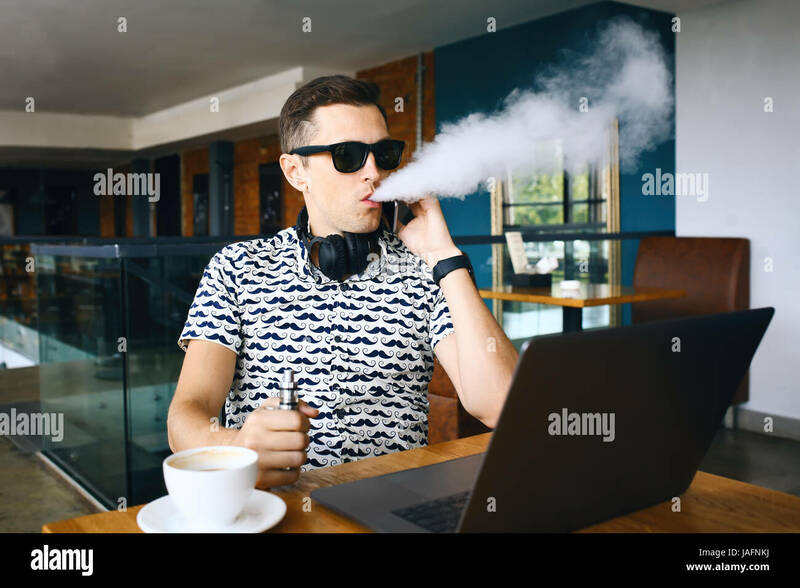 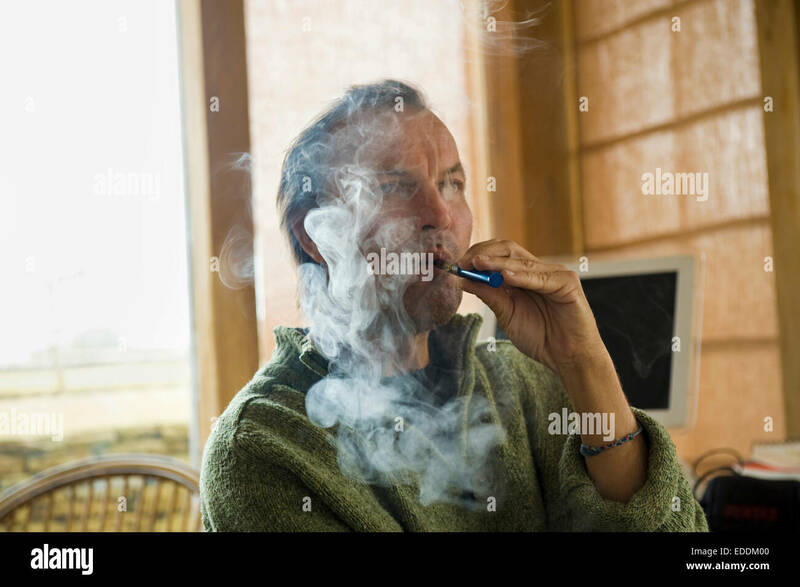 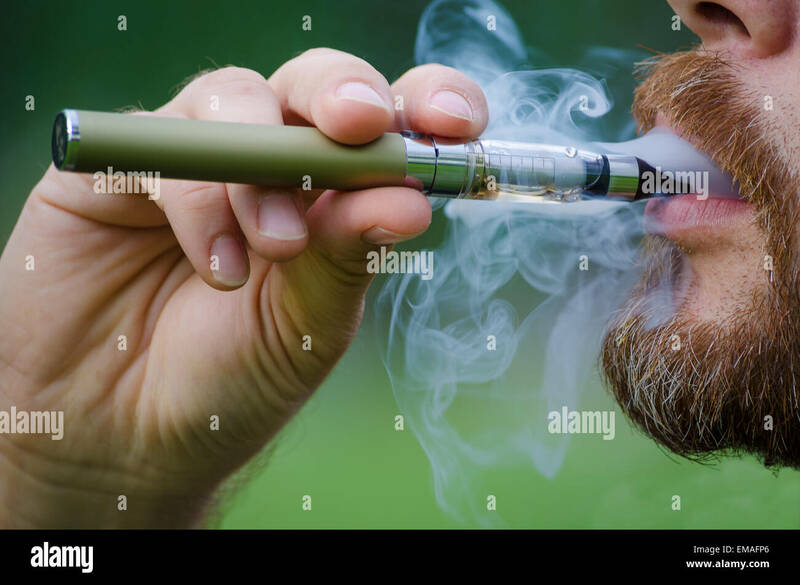 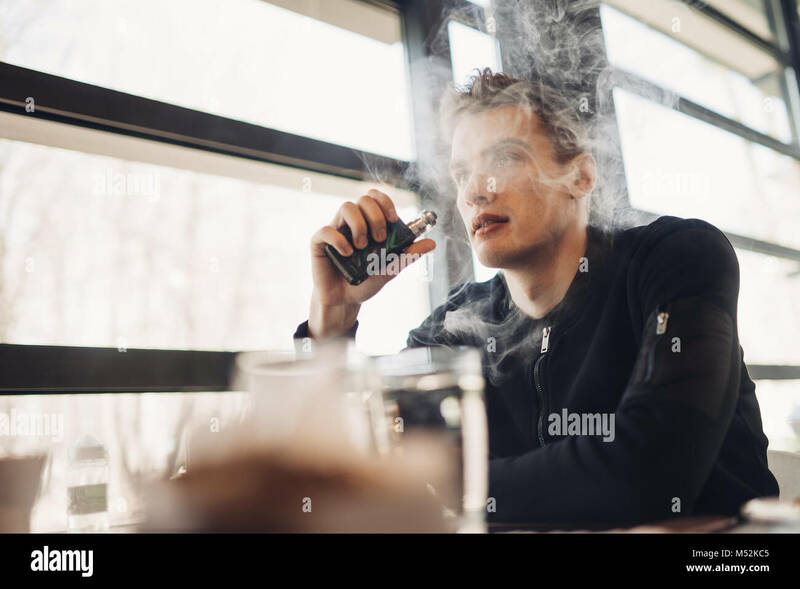 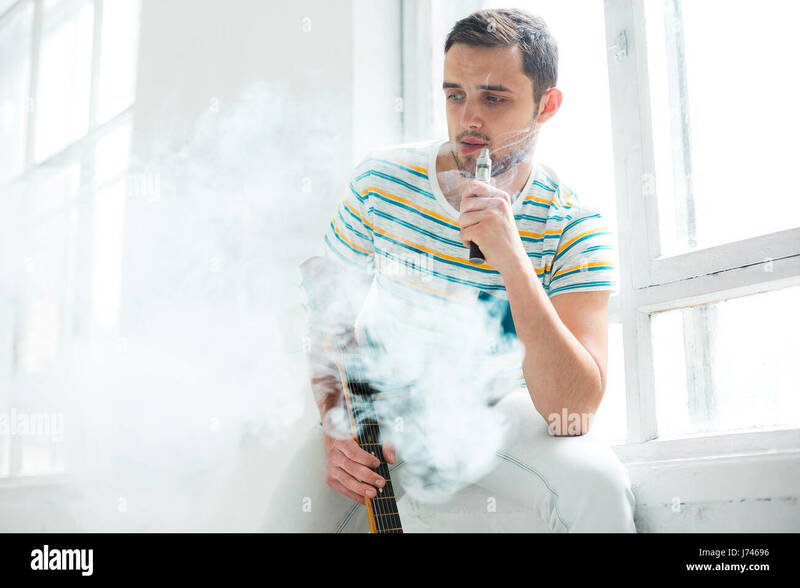 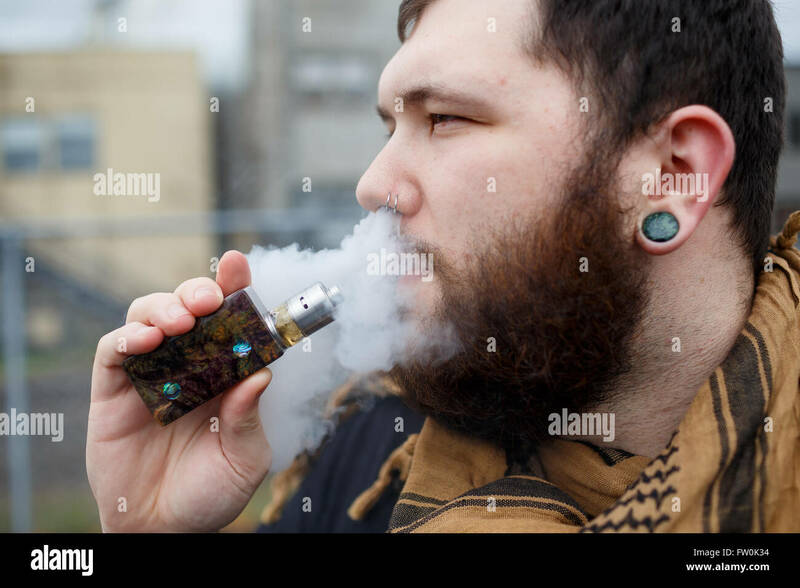 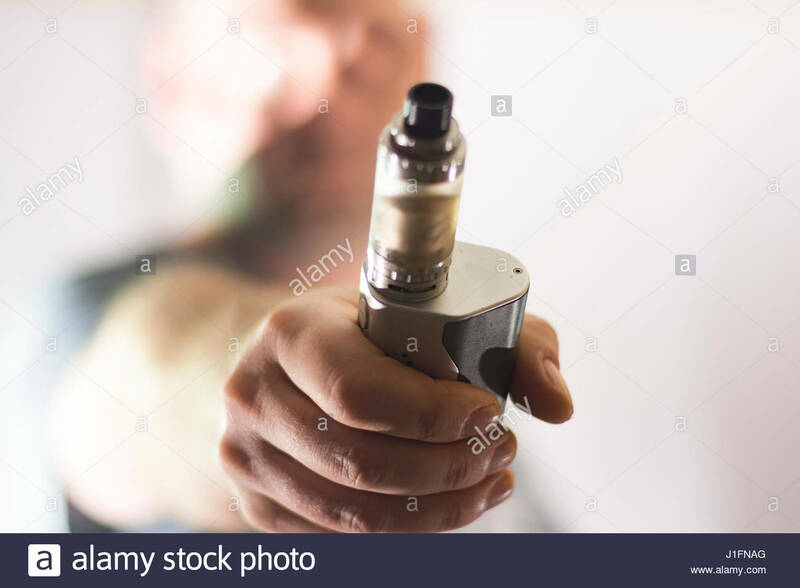 Urban lifestyle portrait of a man vaping in an urban environment with a custom vape mod device. 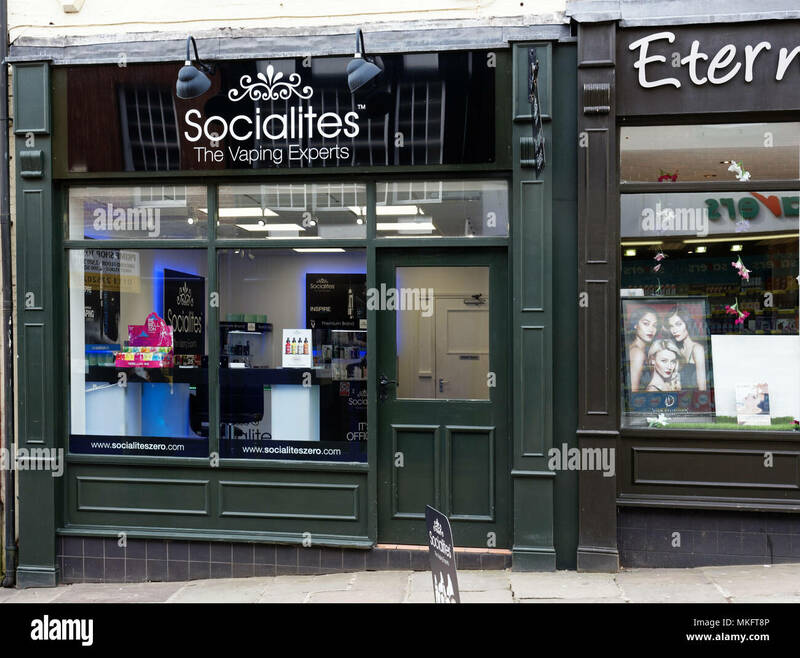 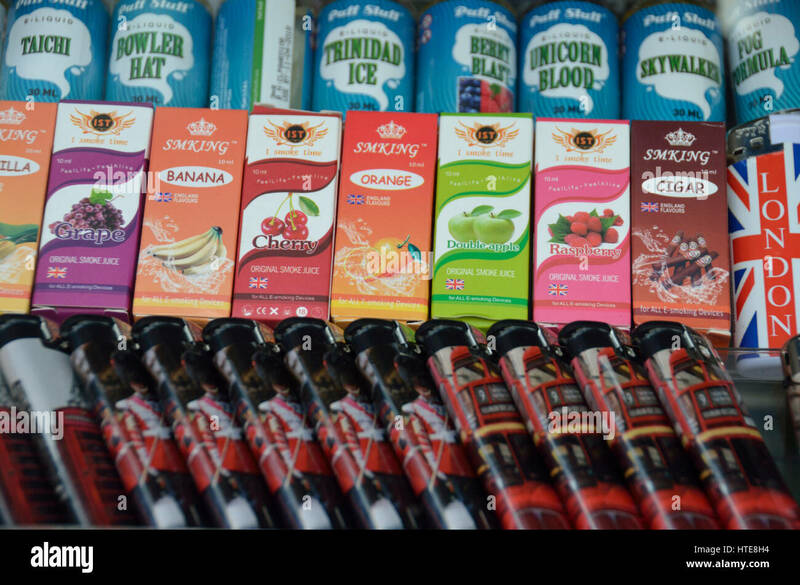 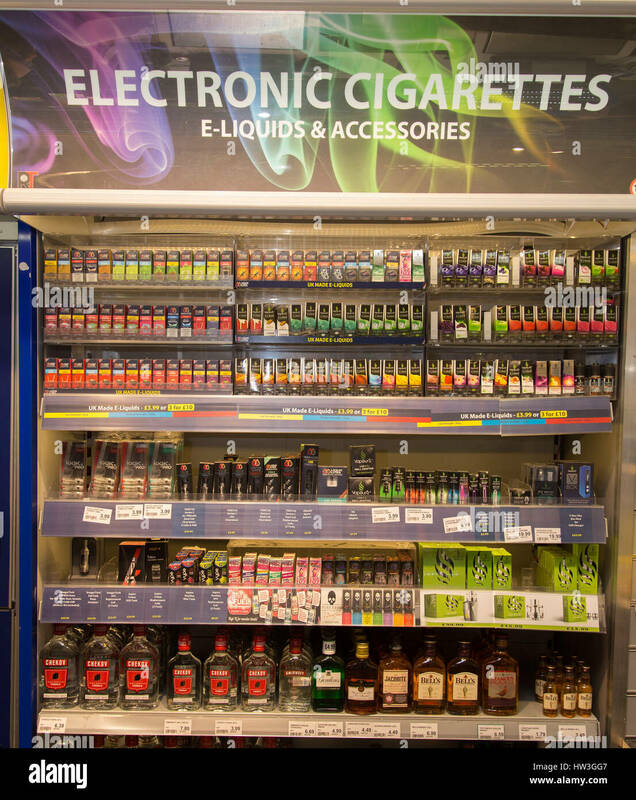 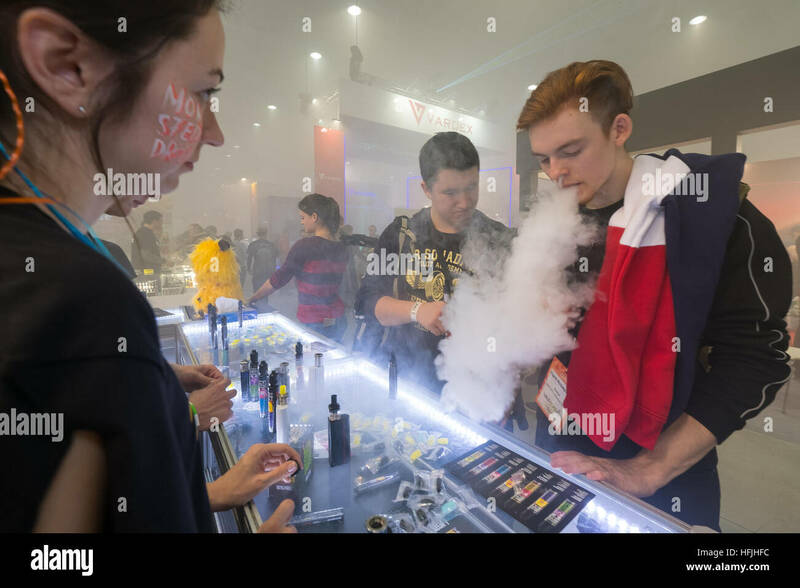 Electronic cigarettes for vaping and spirits vodka, gin, whisky, brandy in a shop display cabinet. 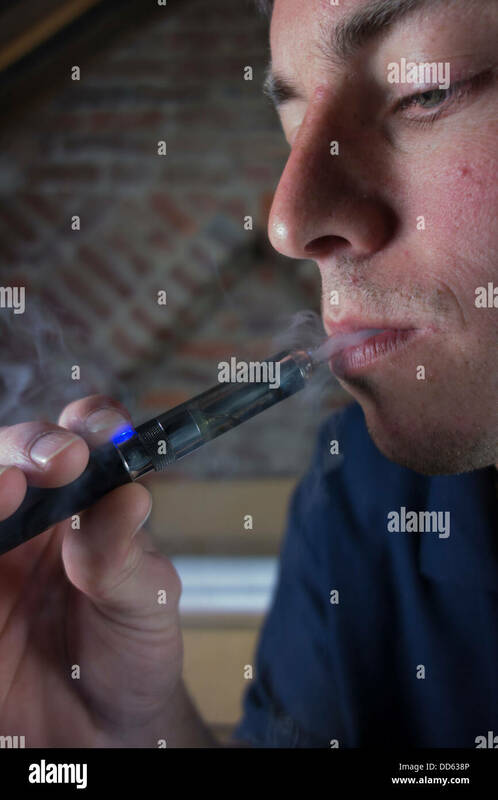 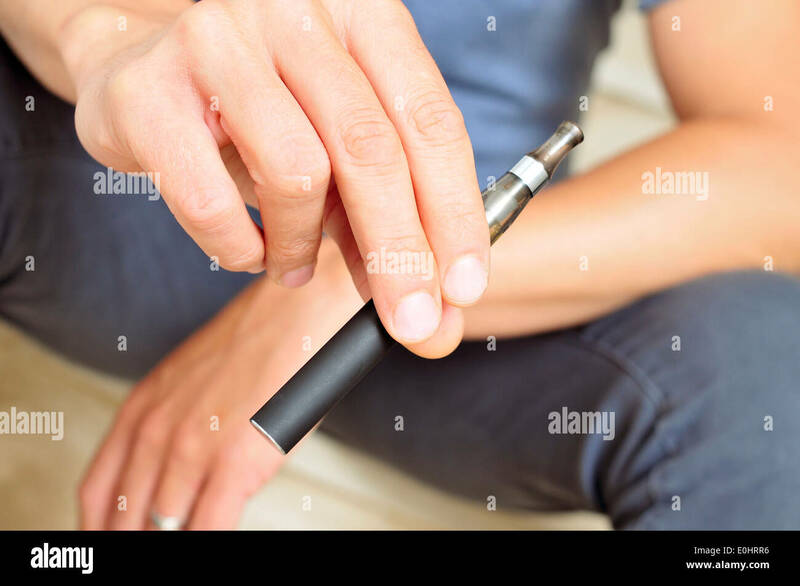 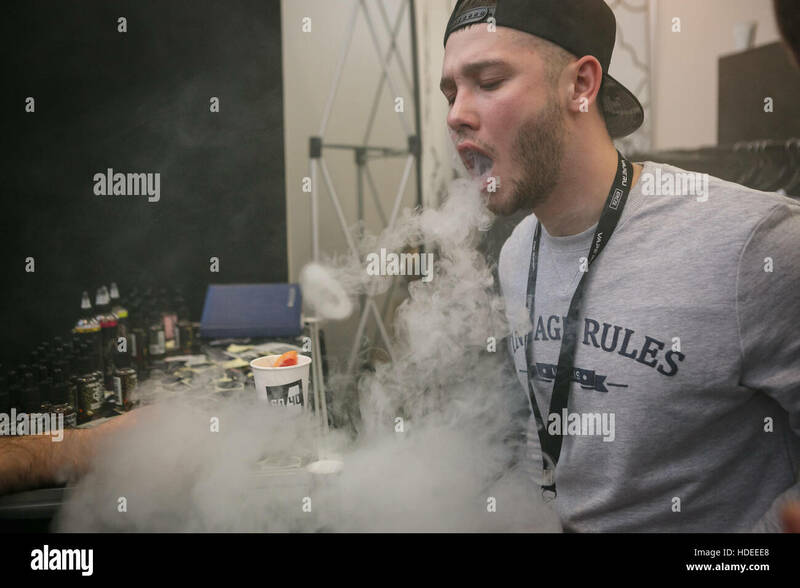 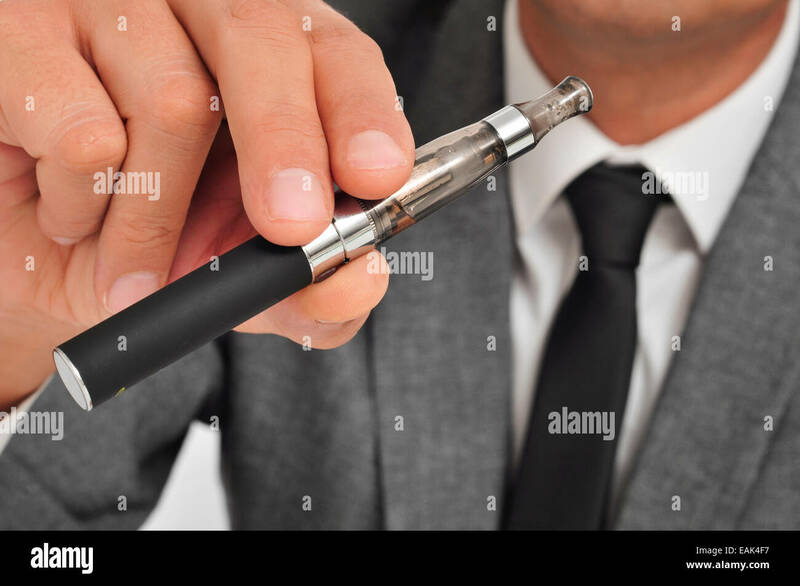 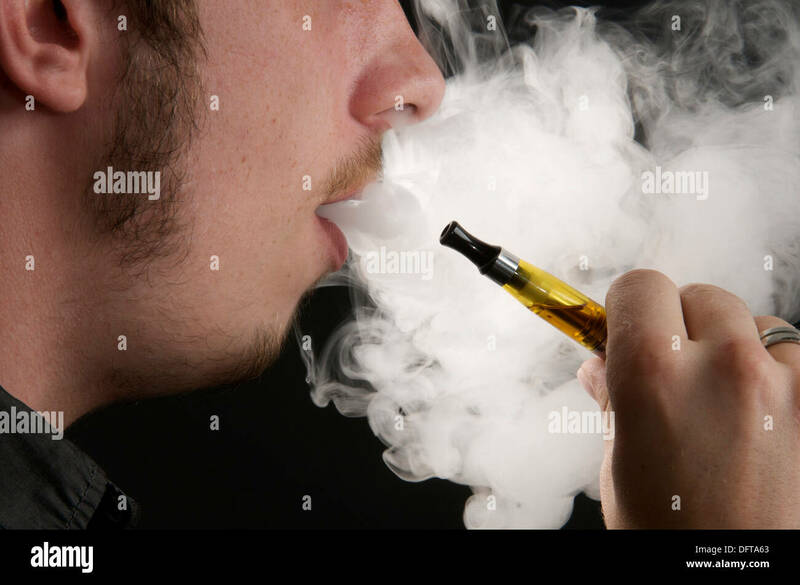 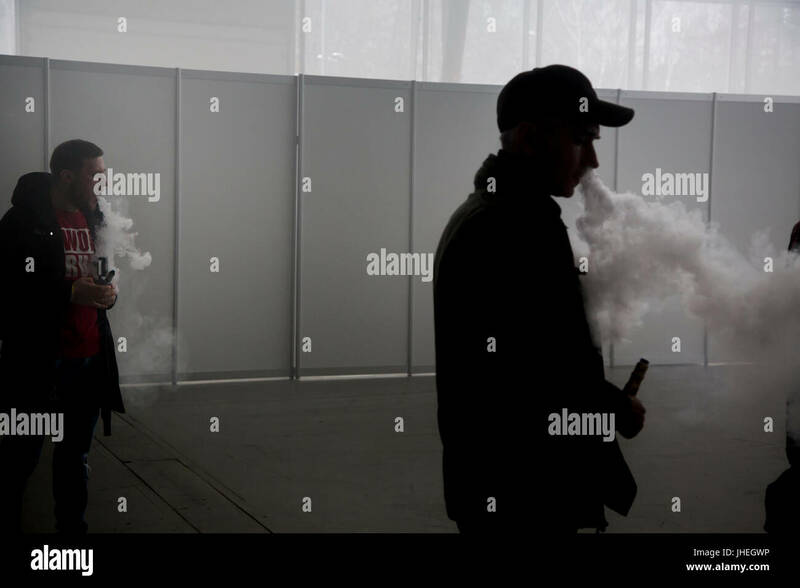 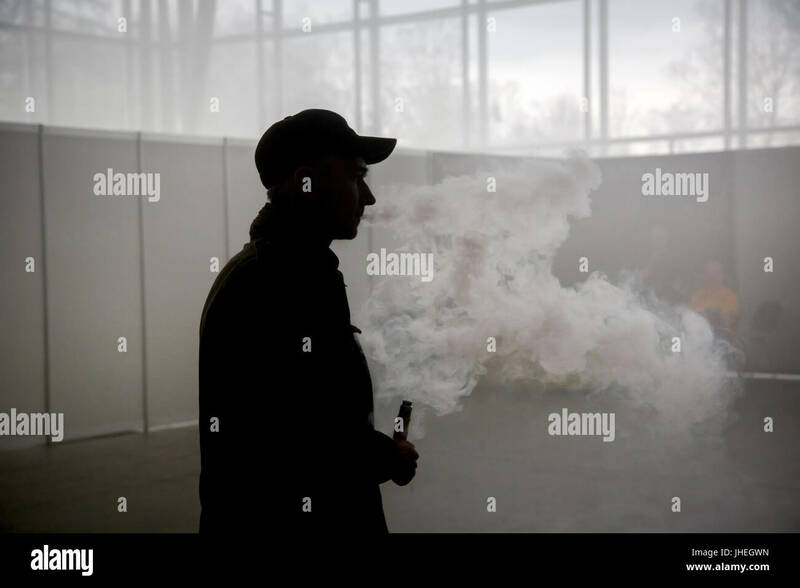 A man using an electronic cigarette, vaping. 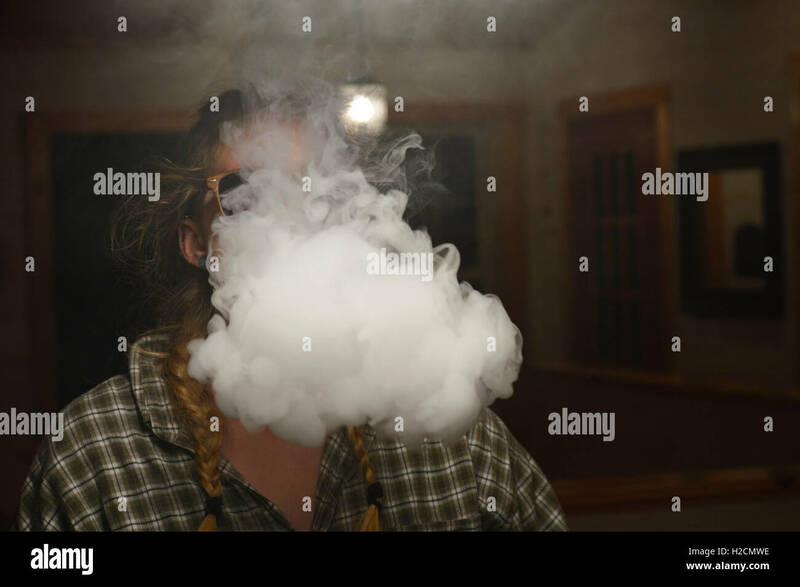 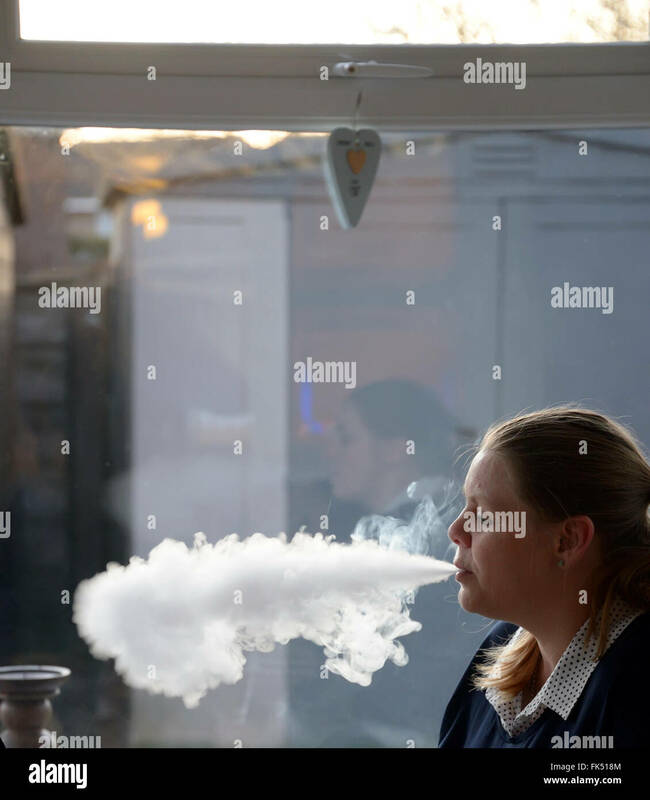 Young woman vaping in a conservatory and reflections in glass. 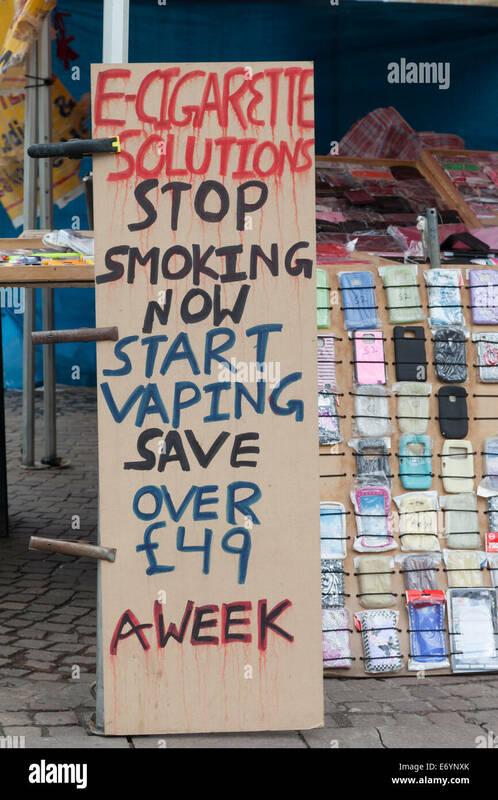 Rochester, UK. 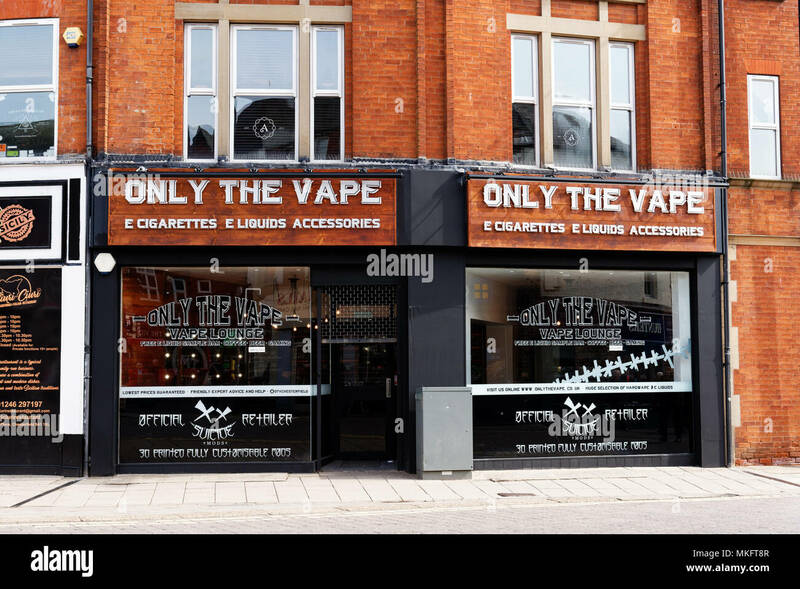 8th Nov, 2014. 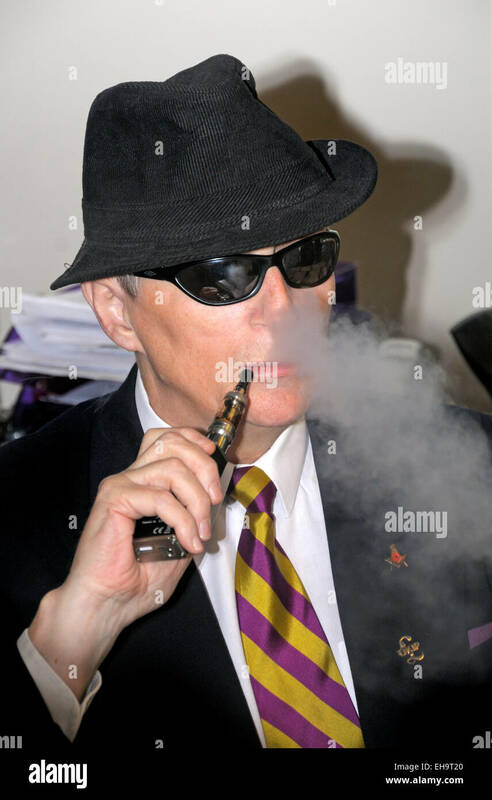 Alun J Elder-Brown 'The Blind Blogger', Chairman and Secretary of UKIP, Tunbridge Wells. 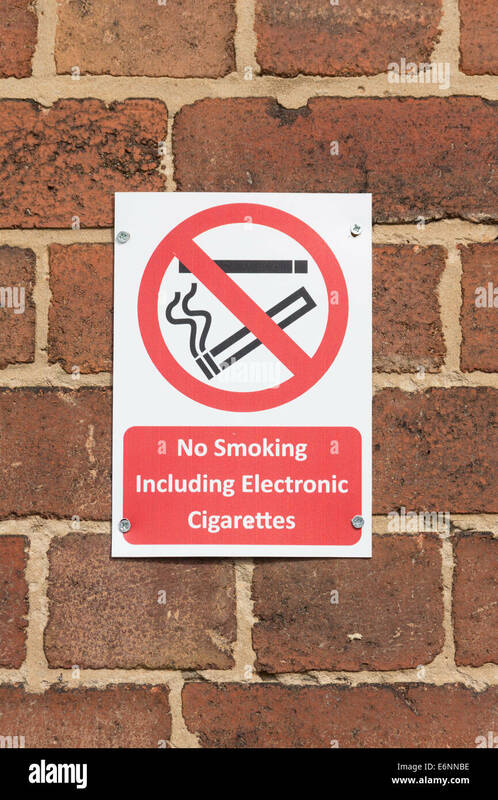 No smoking sign, including no smoking electronic cigarettes, fastened to a brick wall. 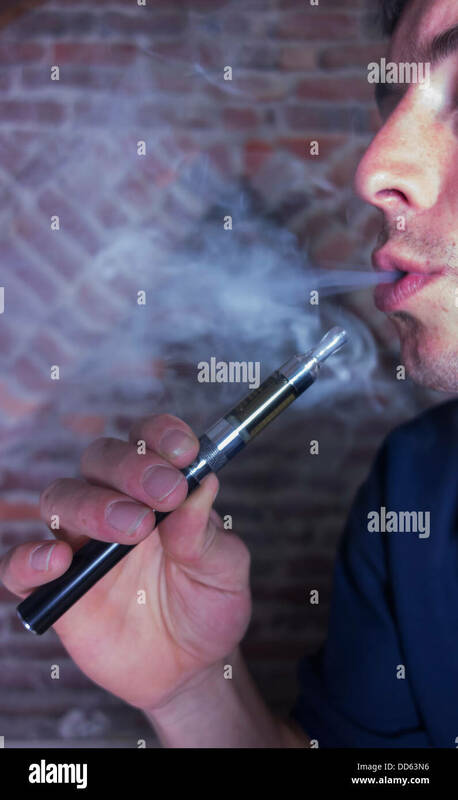 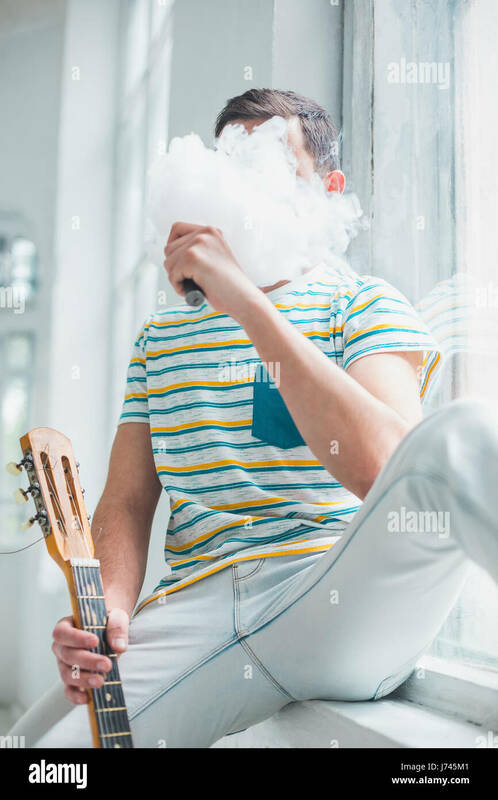 Young man smoking electronic cigarette near window. 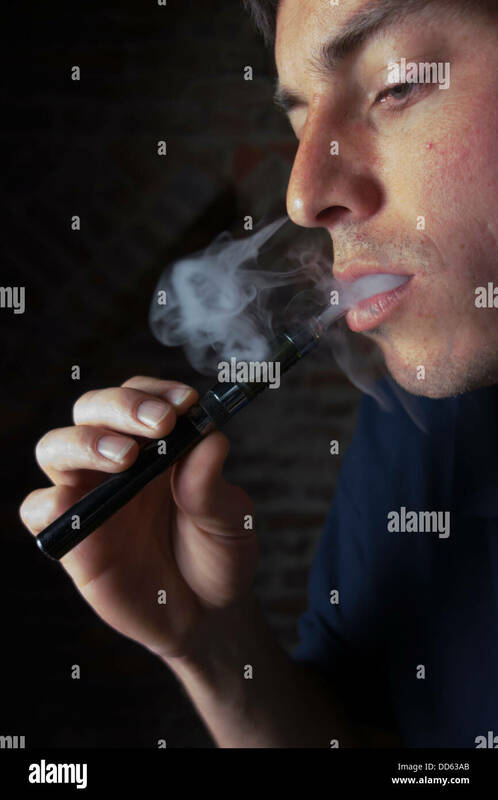 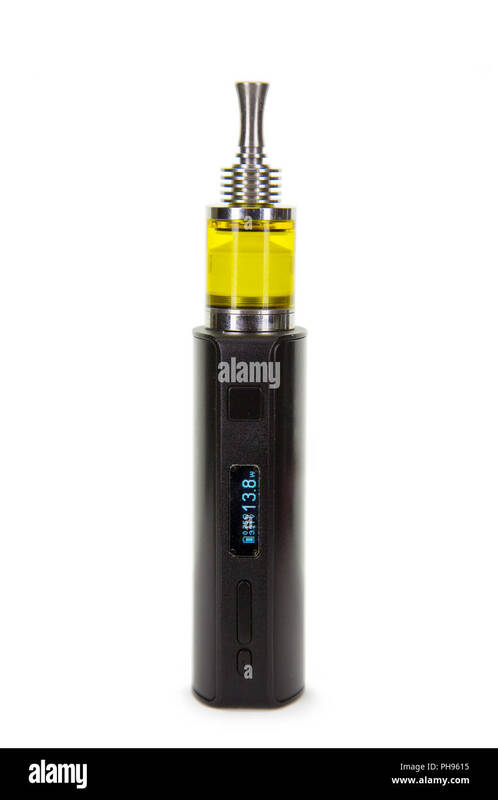 vaping. 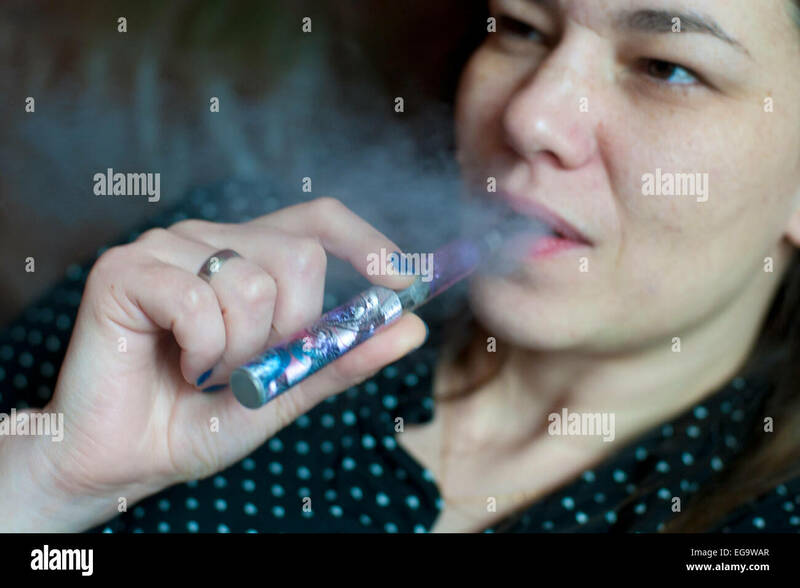 Woman smoking a electronic cigarette. 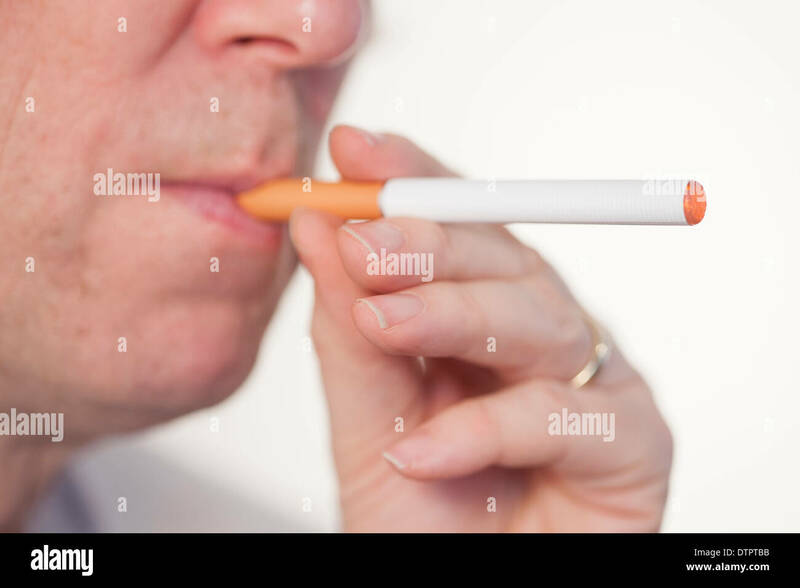 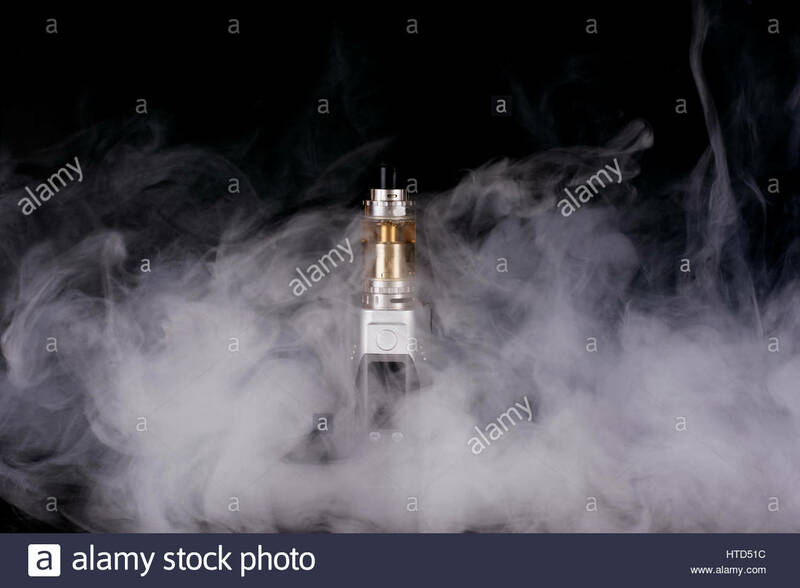 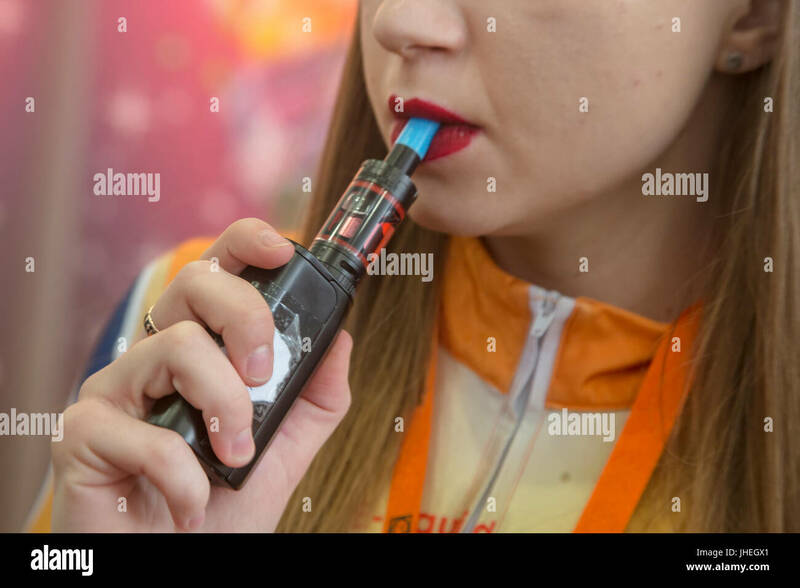 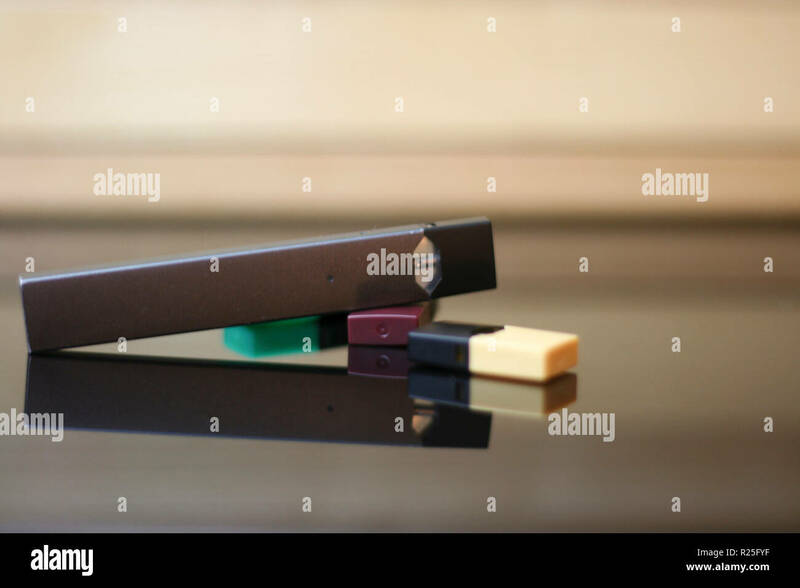 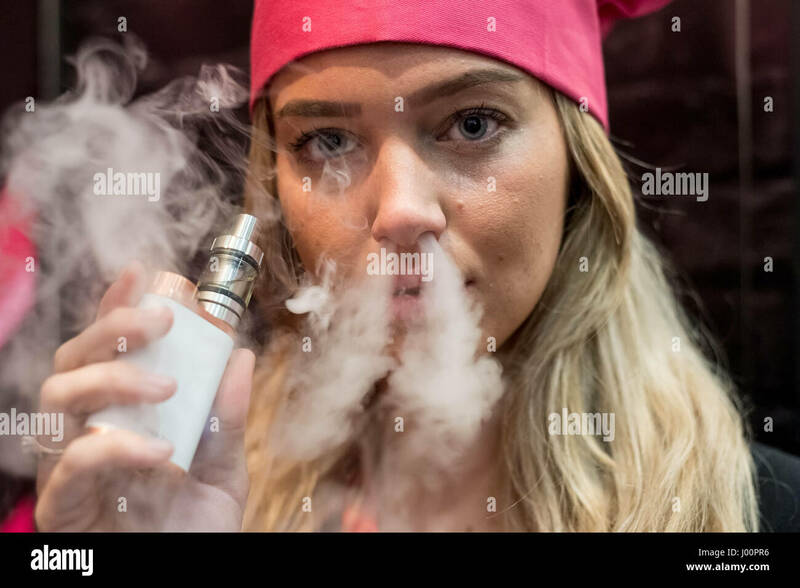 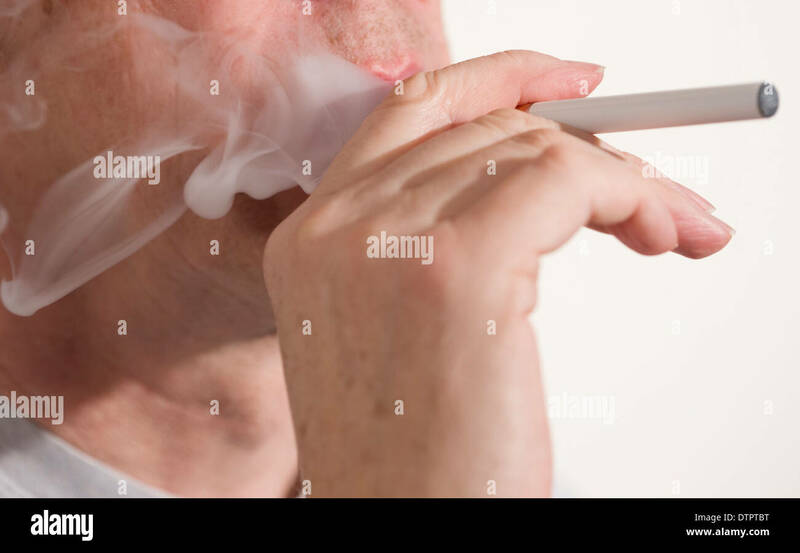 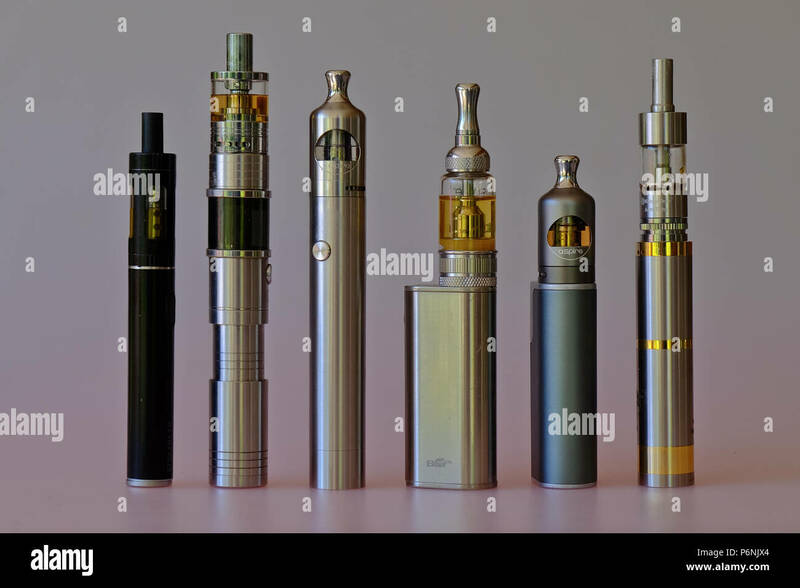 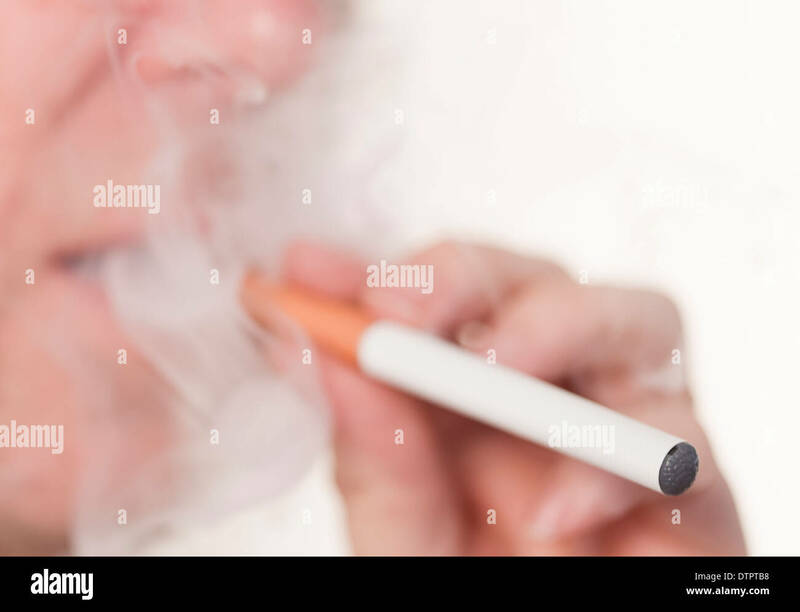 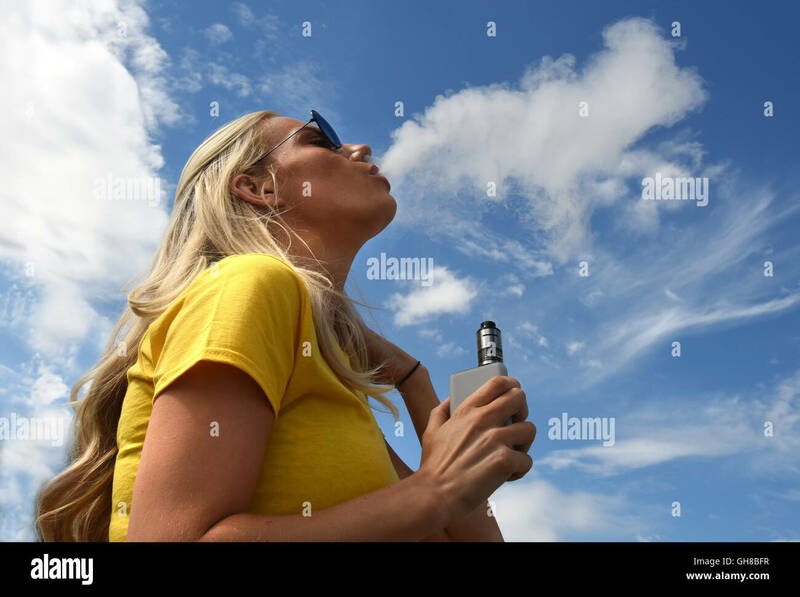 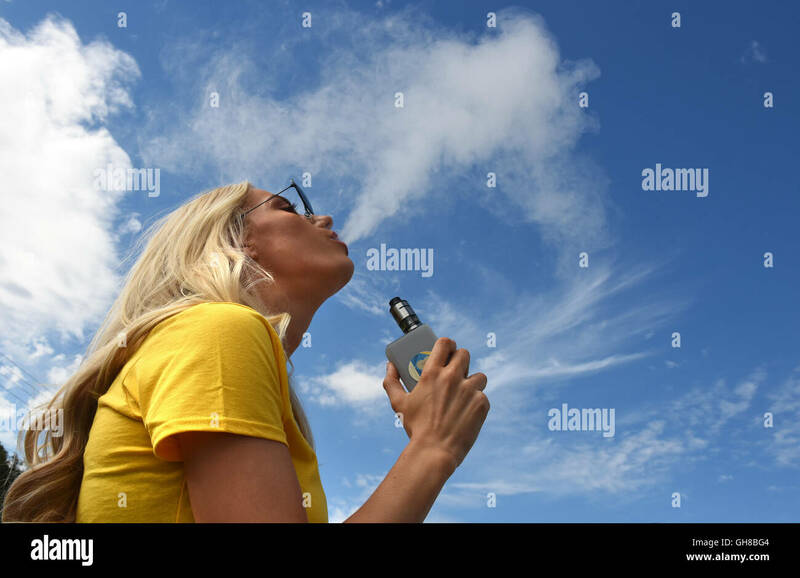 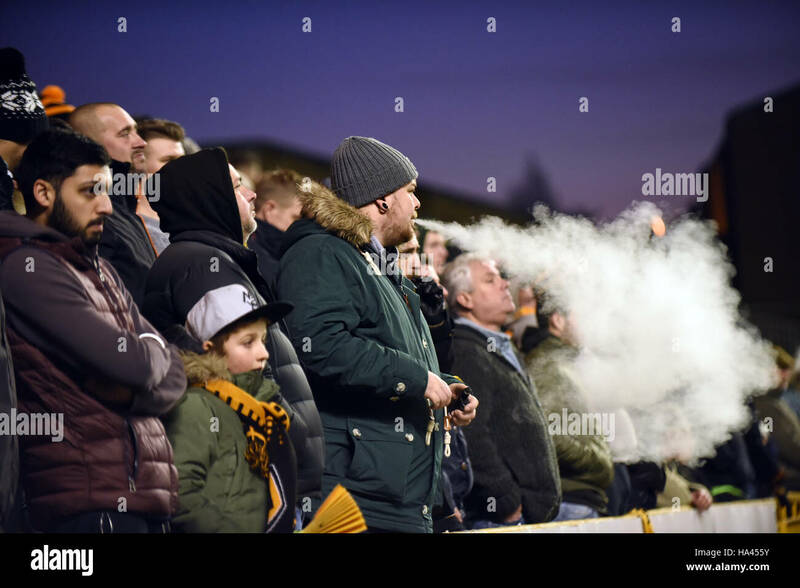 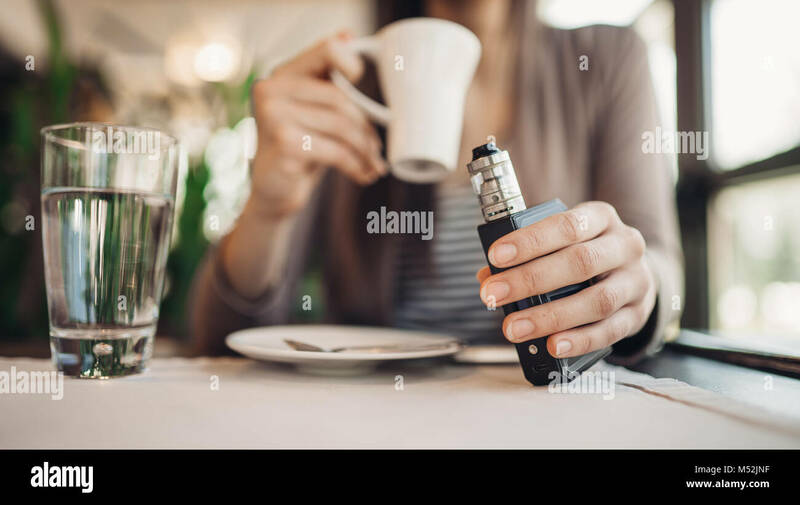 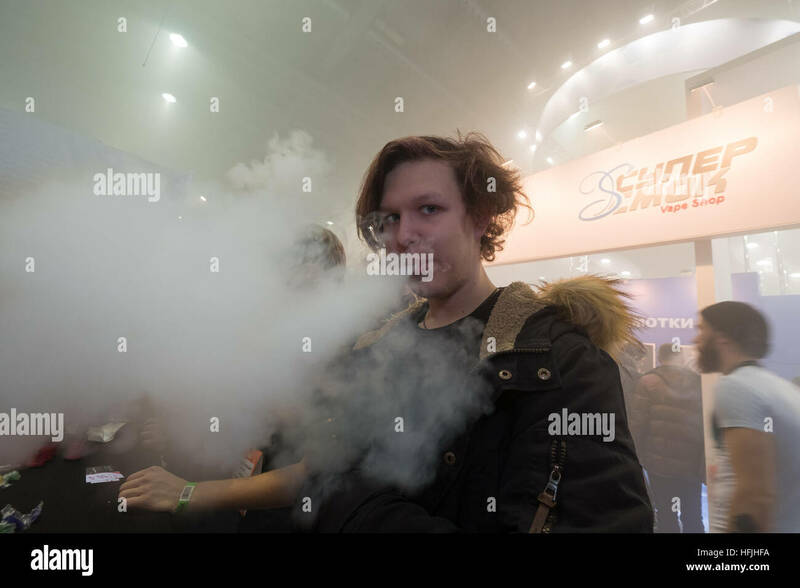 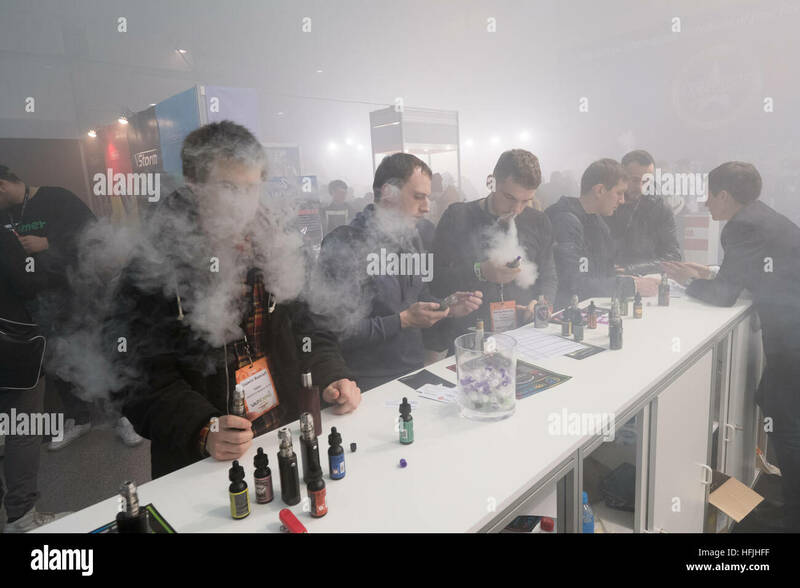 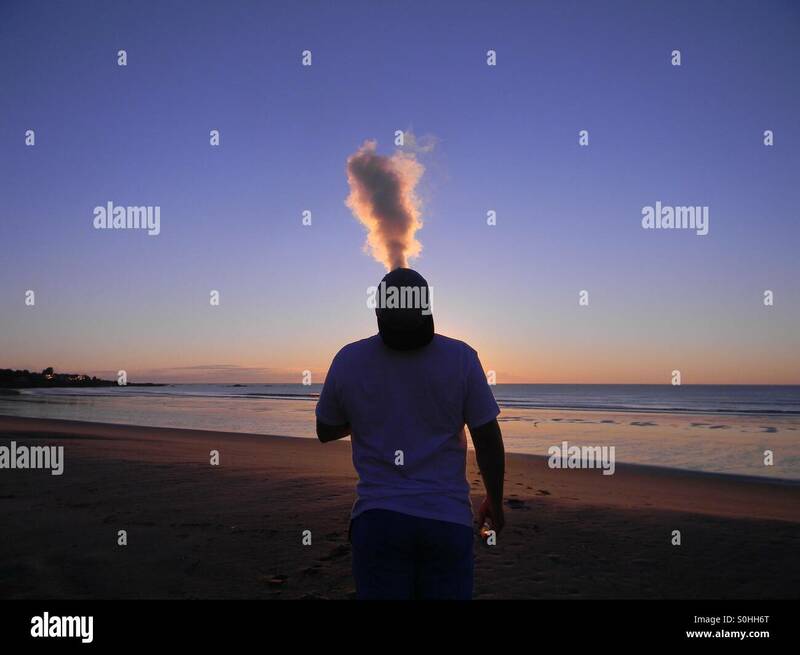 Woman vaping. 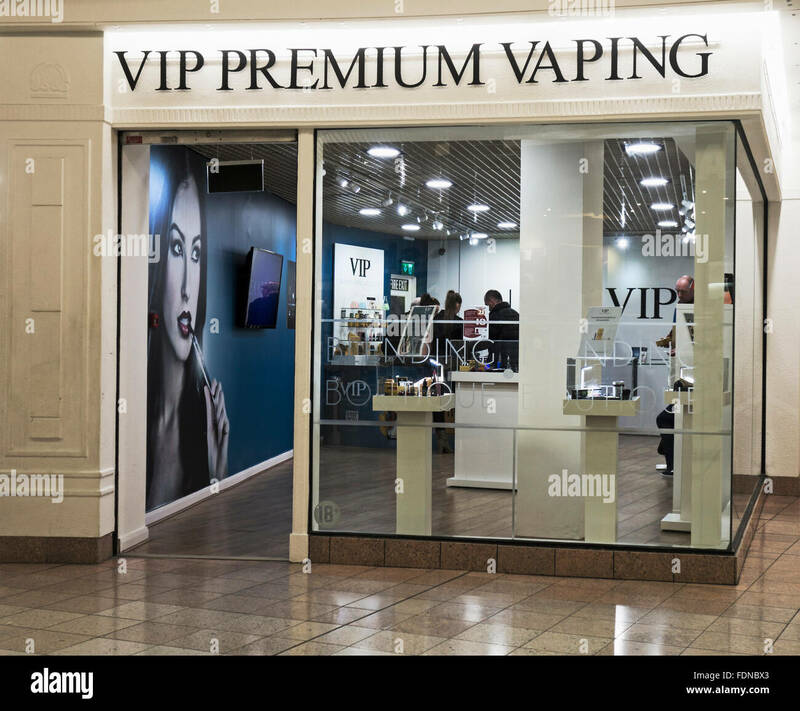 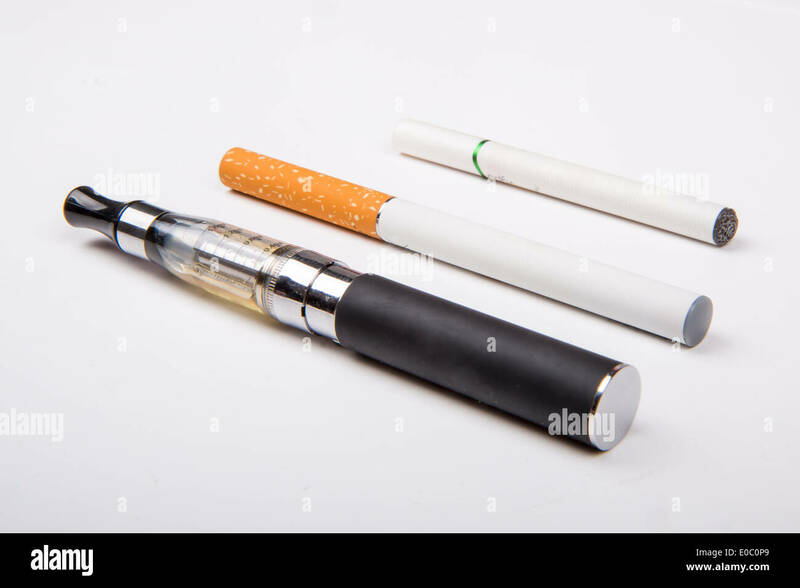 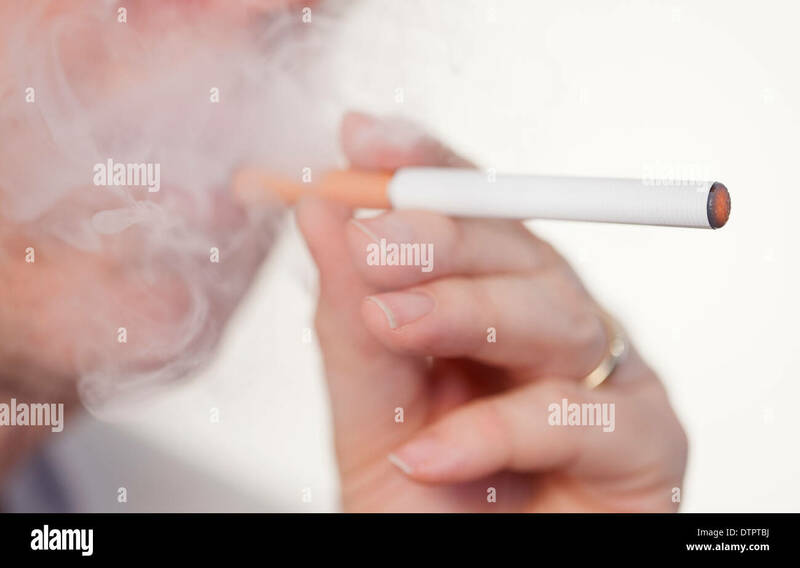 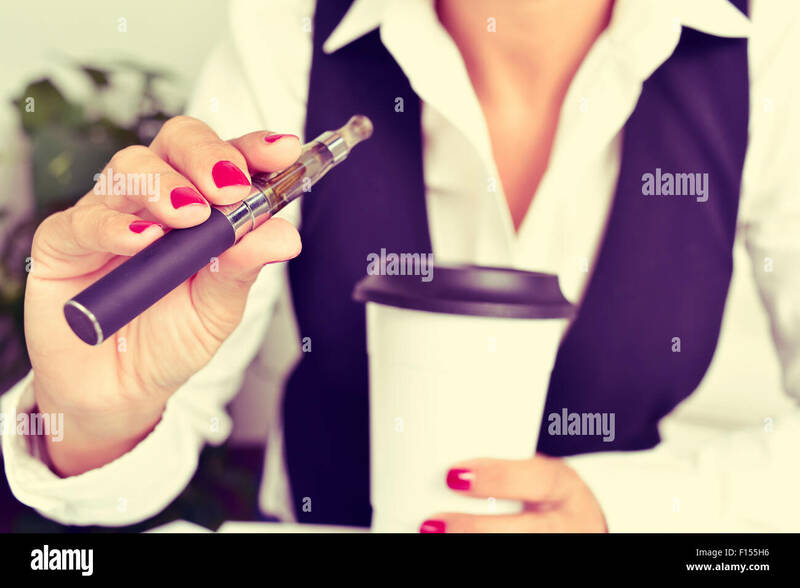 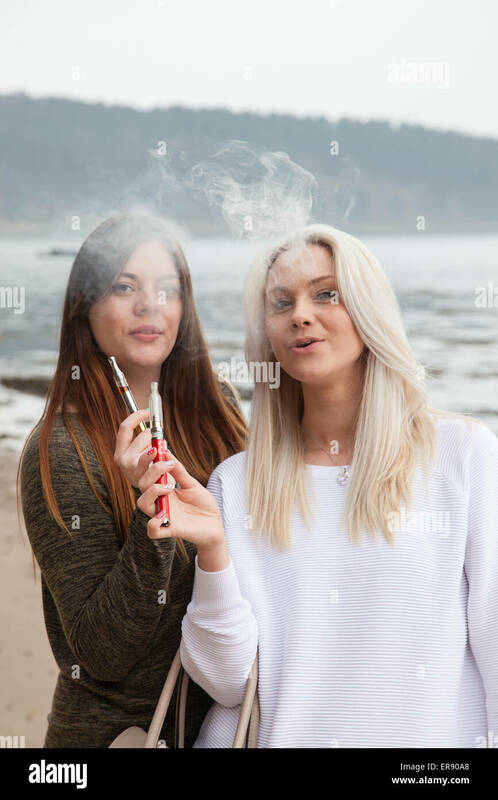 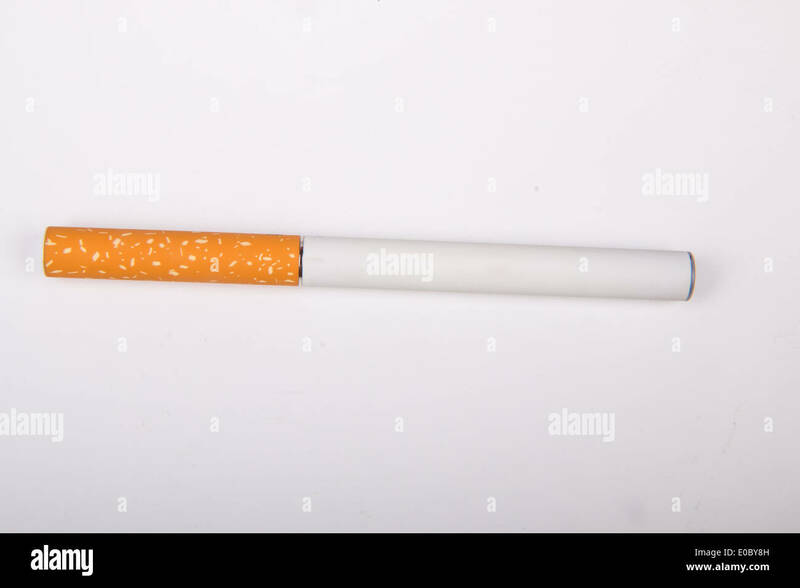 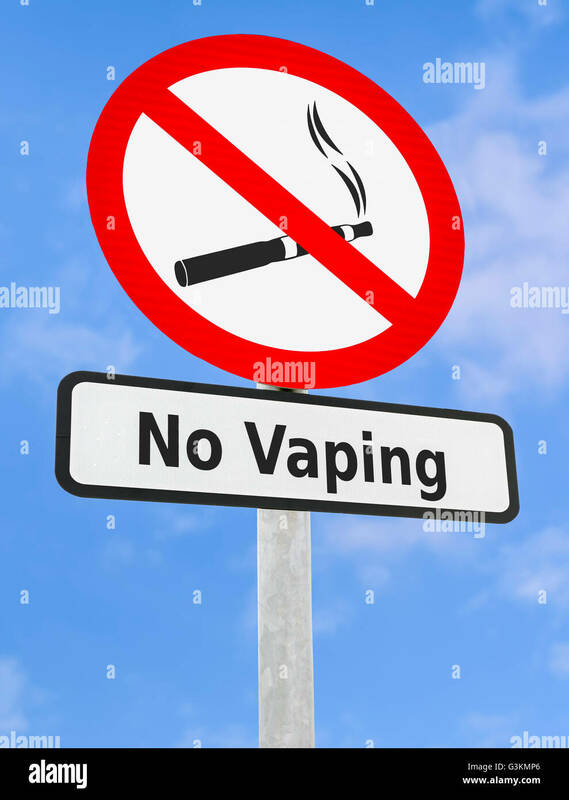 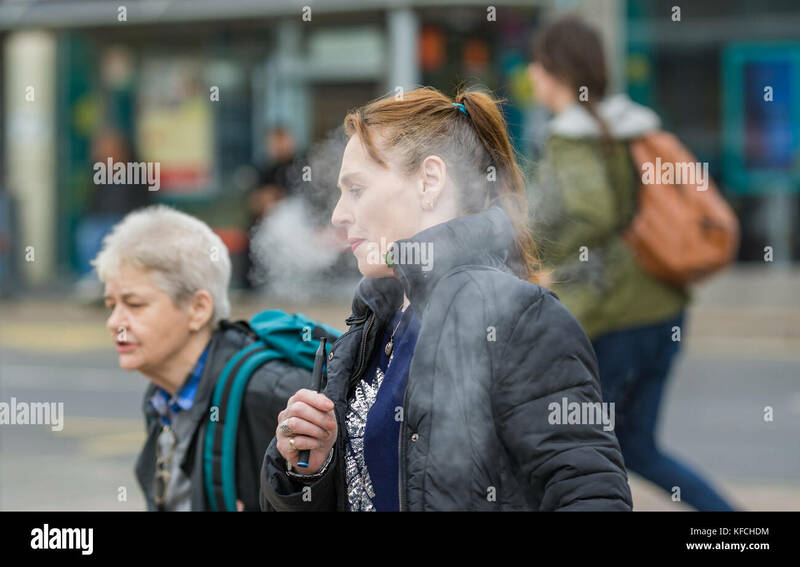 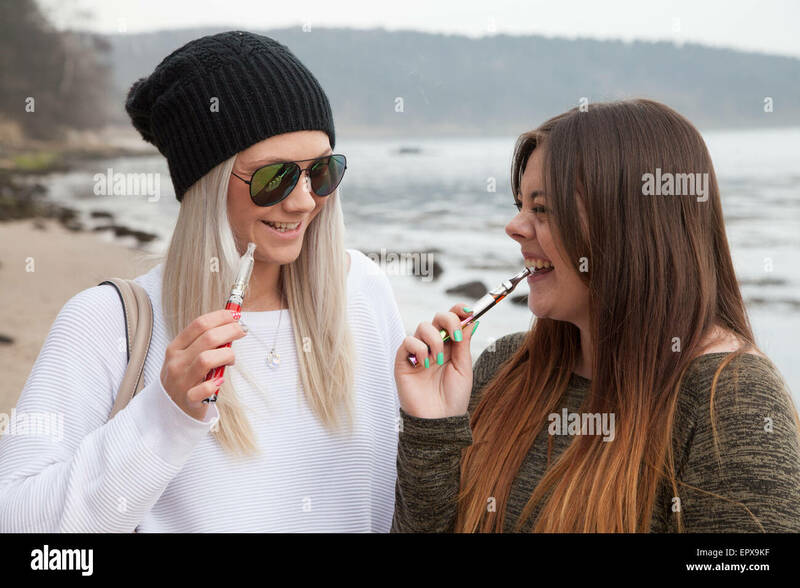 Female smoking e-cig in the UK.